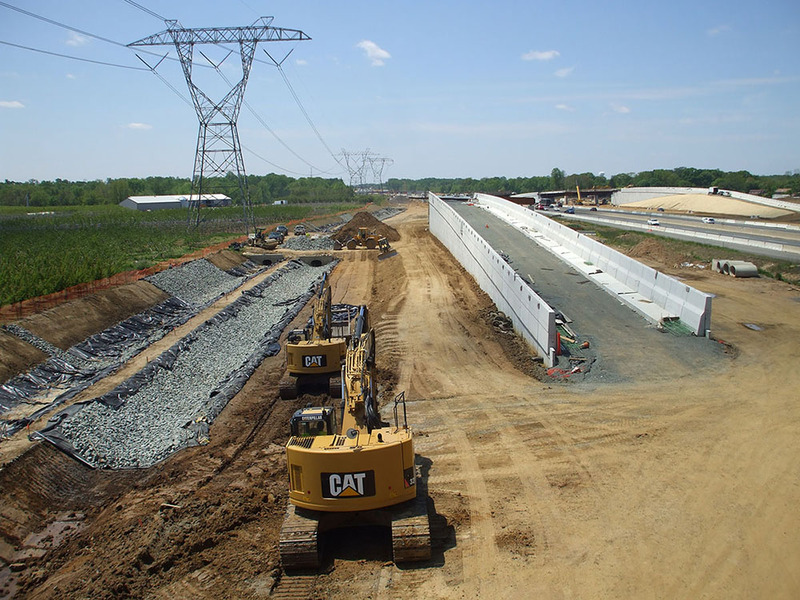 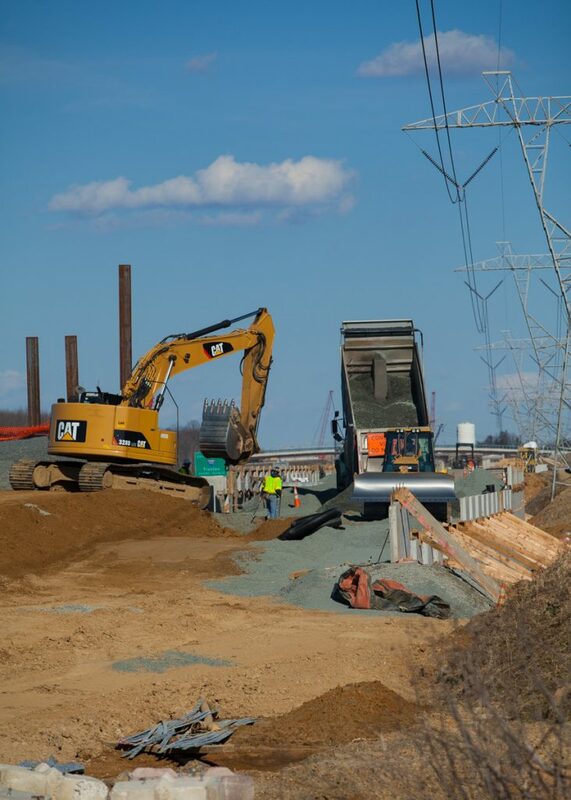 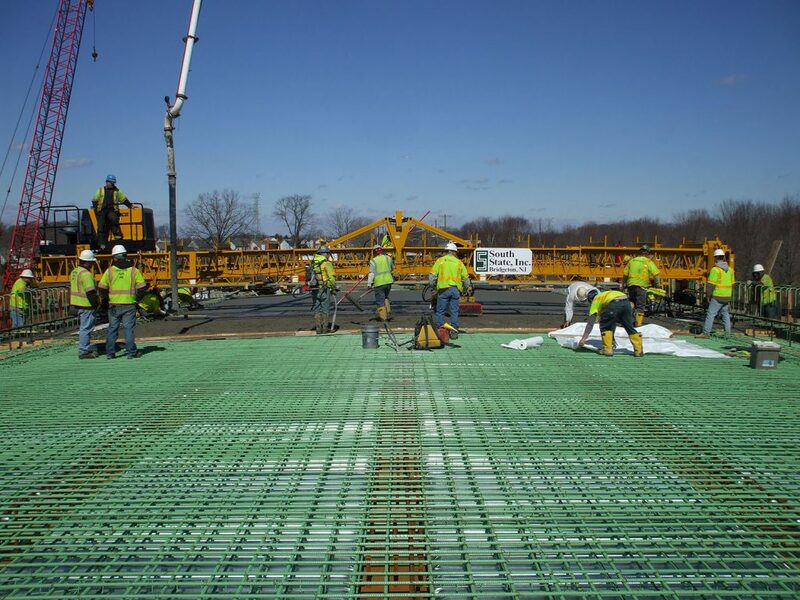 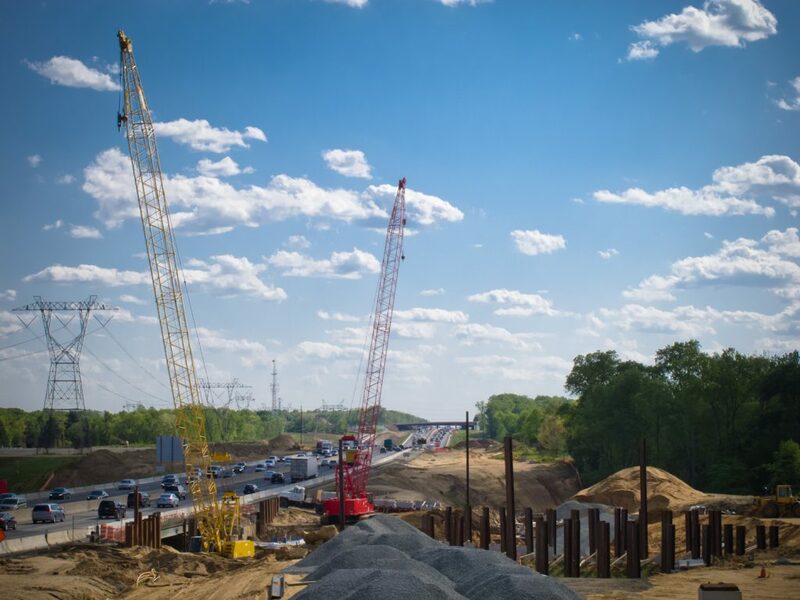 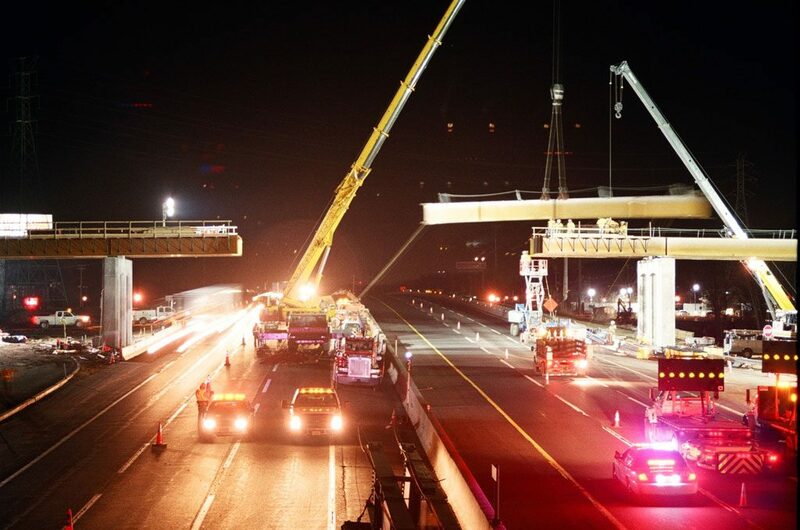 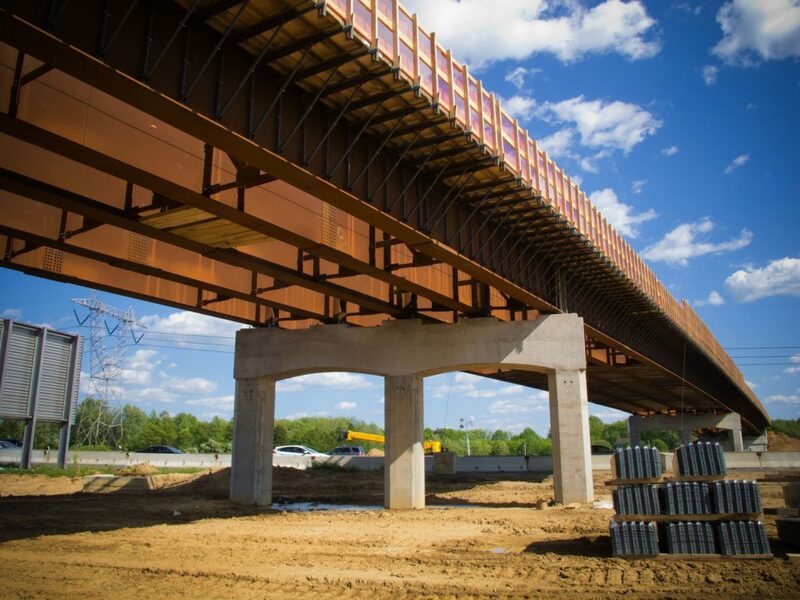 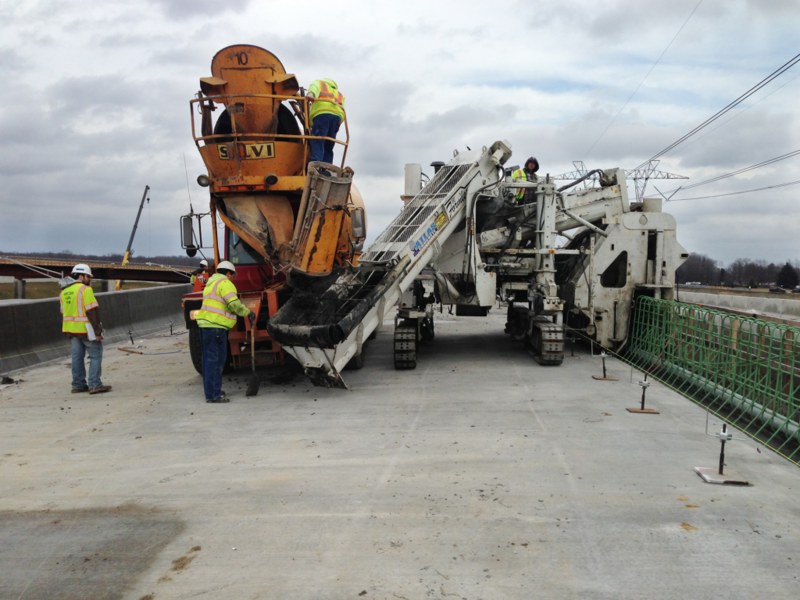 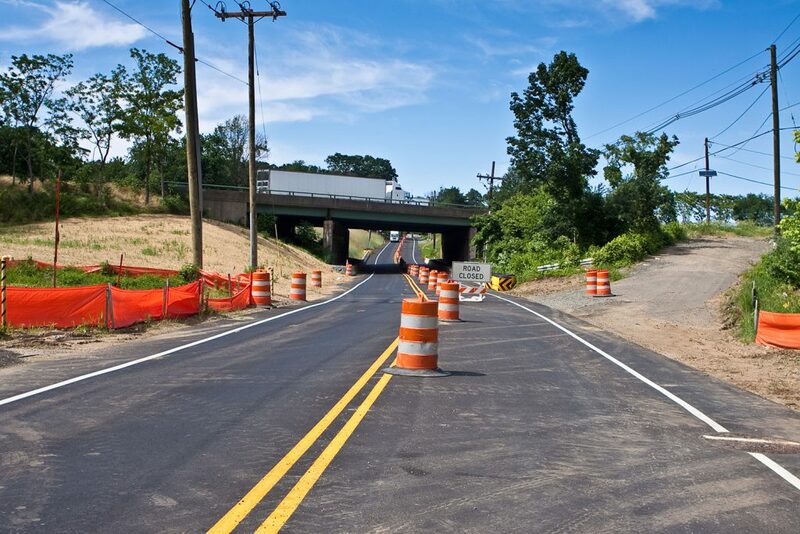 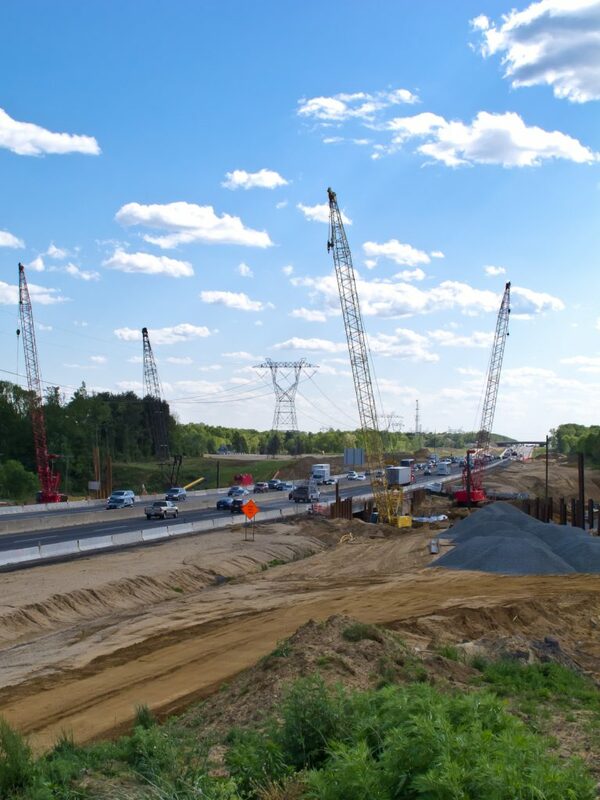 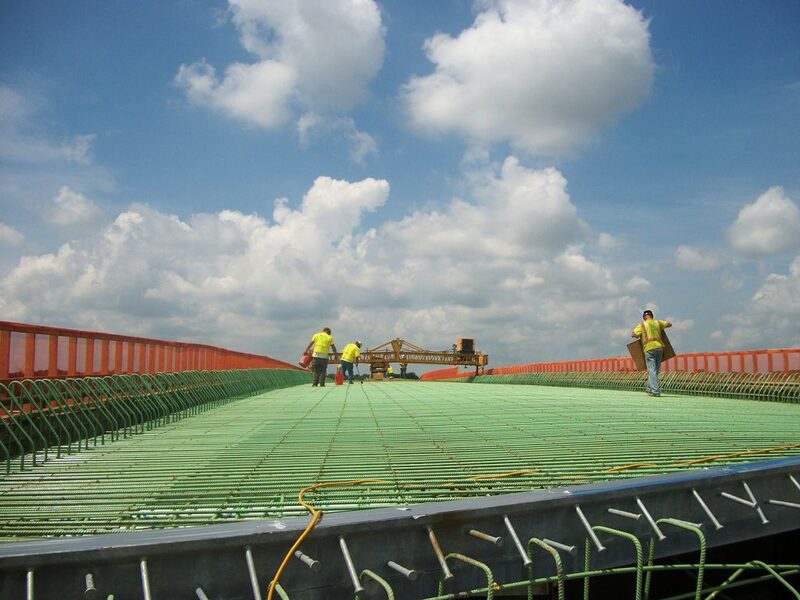 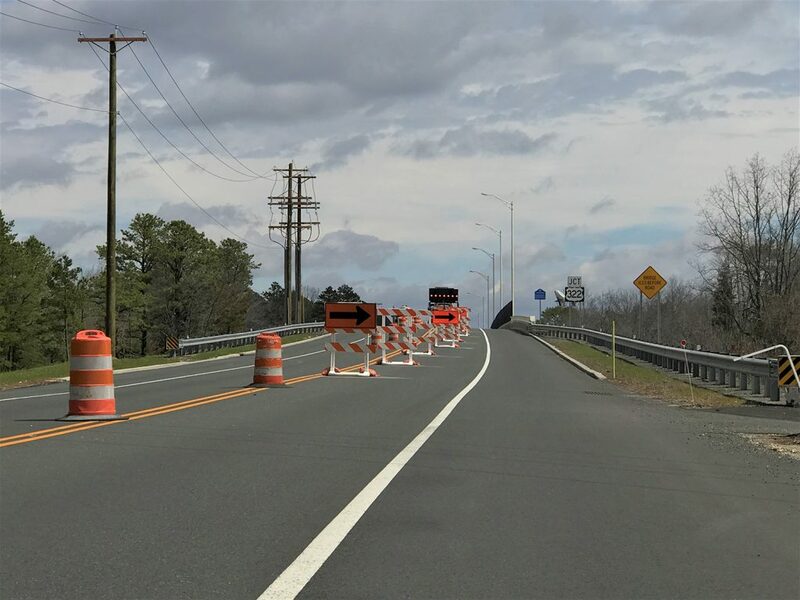 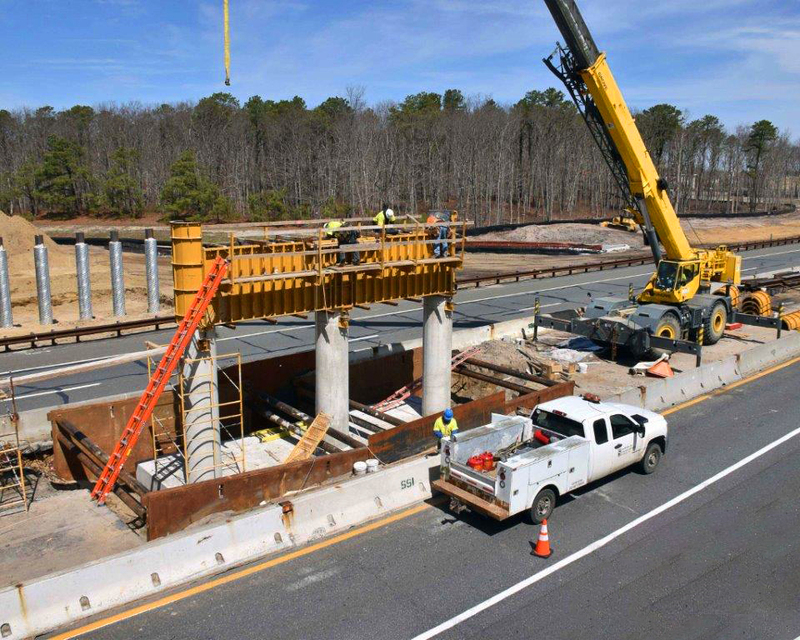 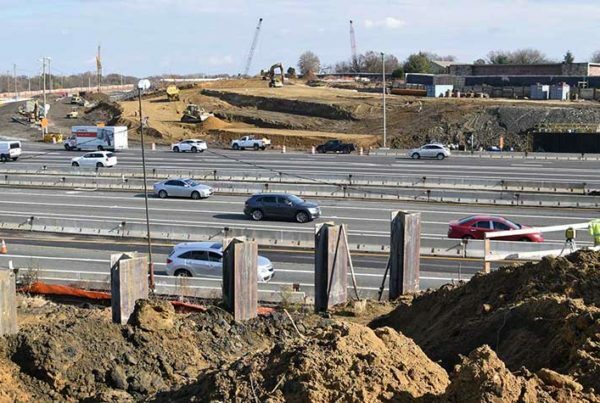 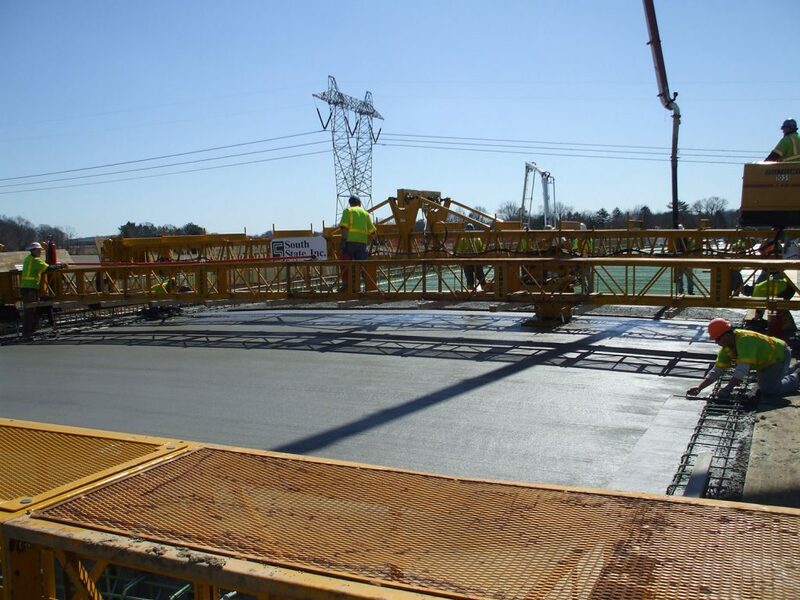 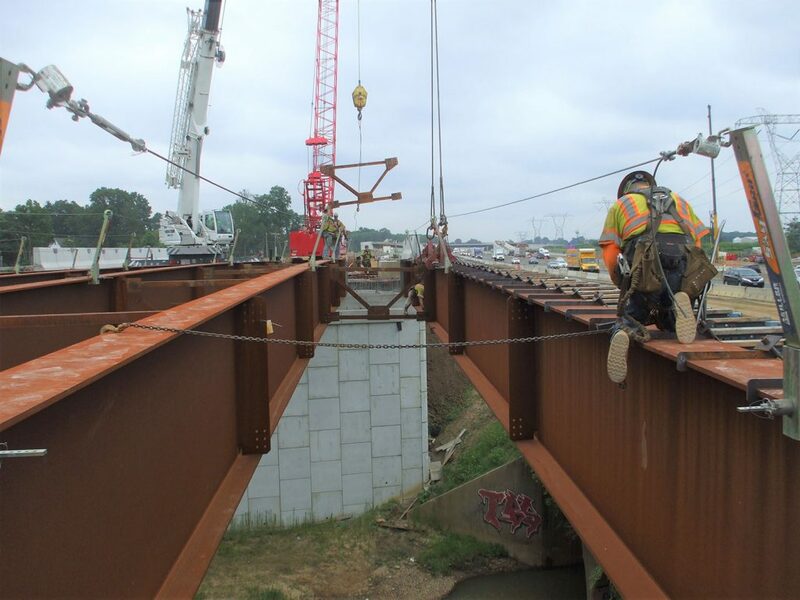 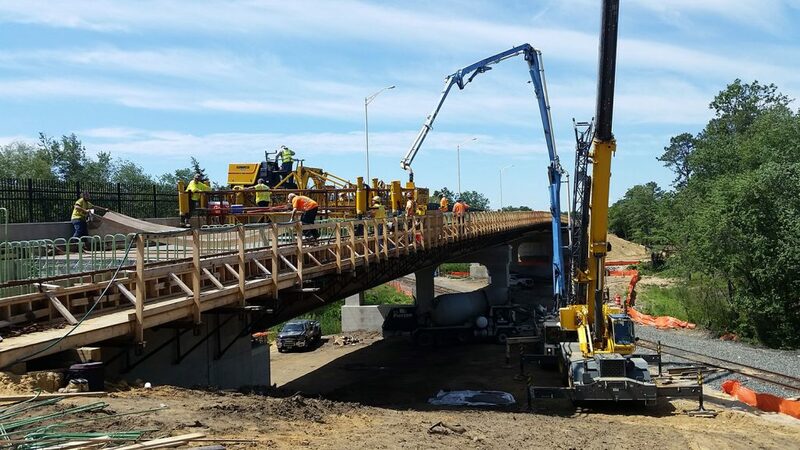 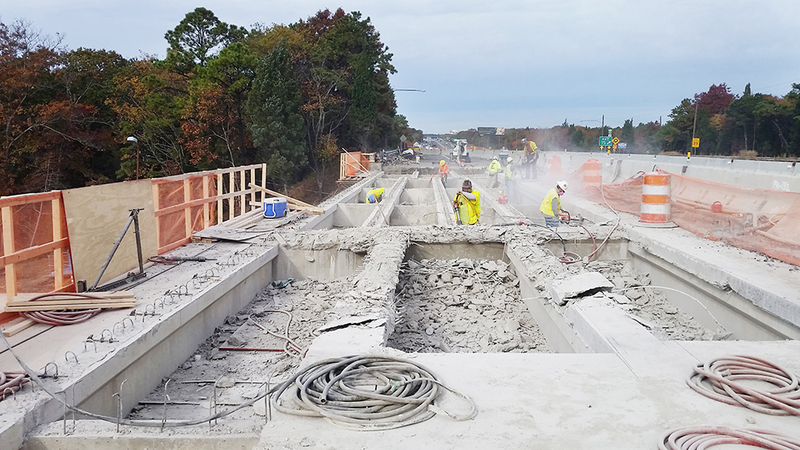 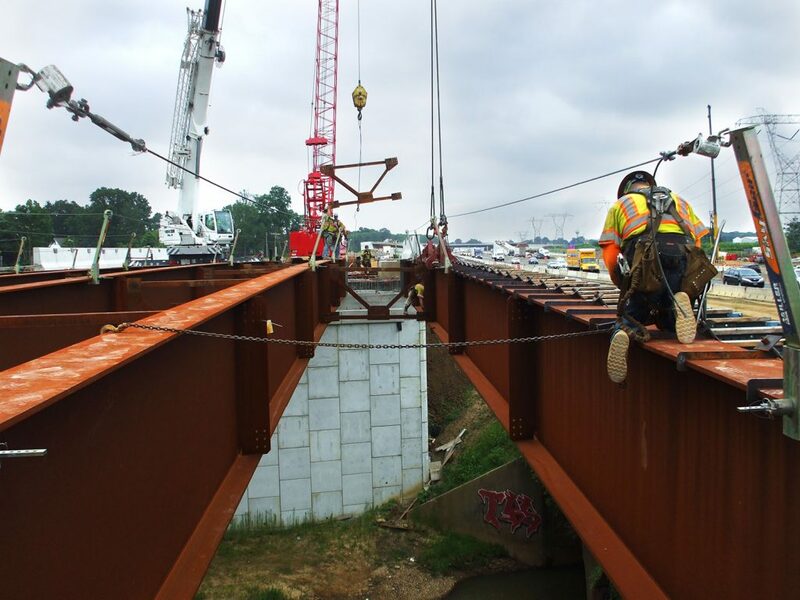 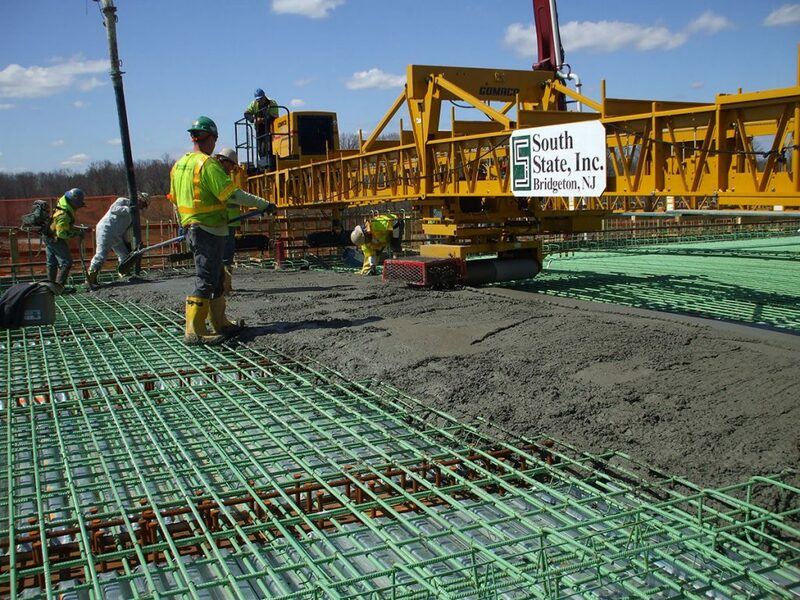 South State, Inc. brings a wealth of industry experience, knowledge, staff expertise, and technical skills as a general contractor and subcontractor on heavy highway and bridge construction projects. 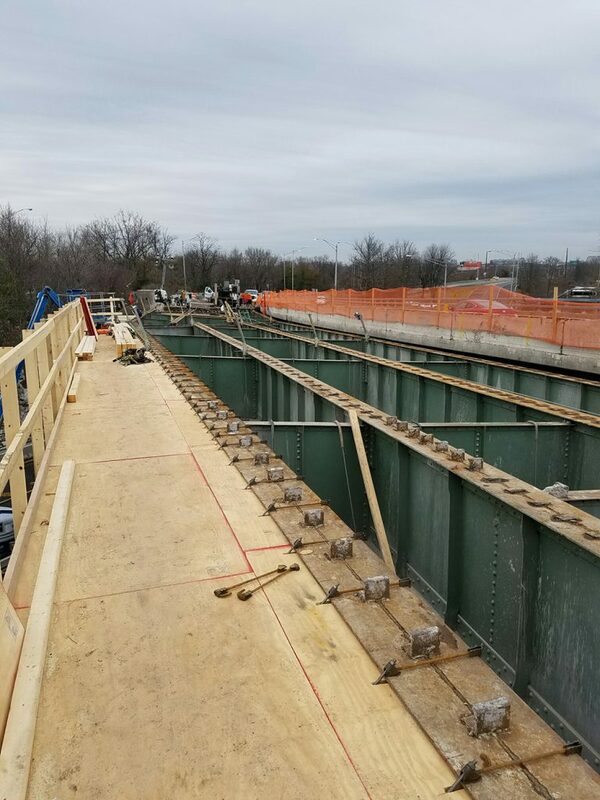 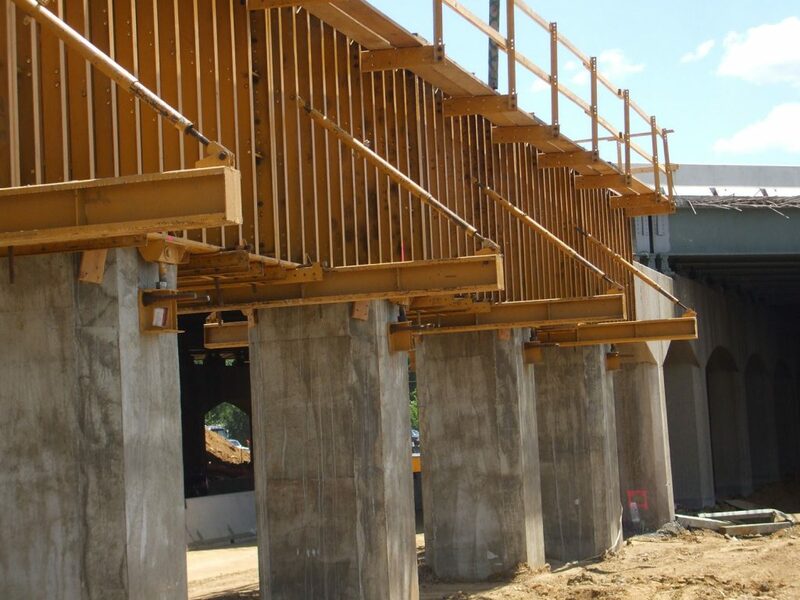 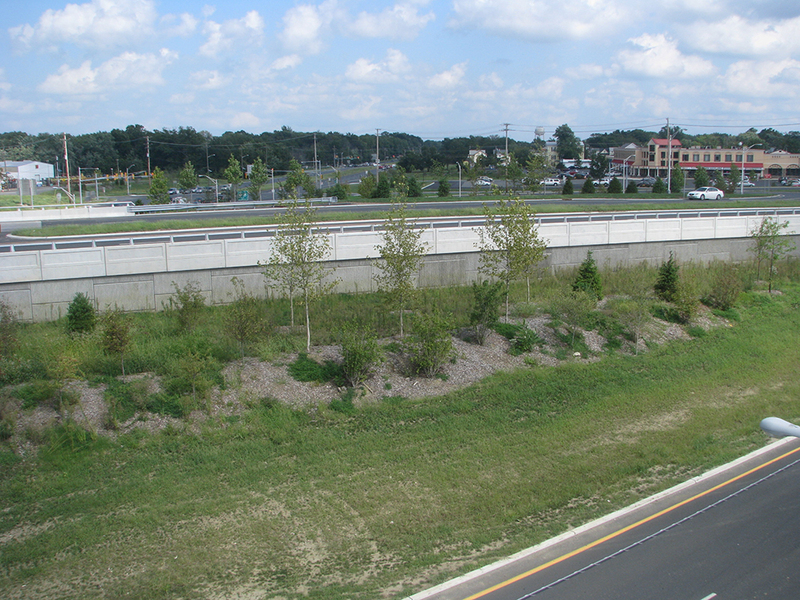 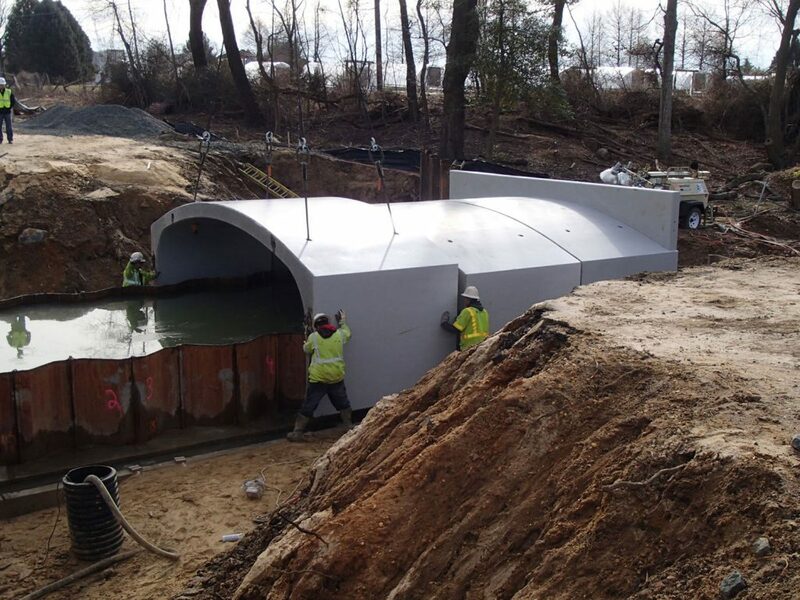 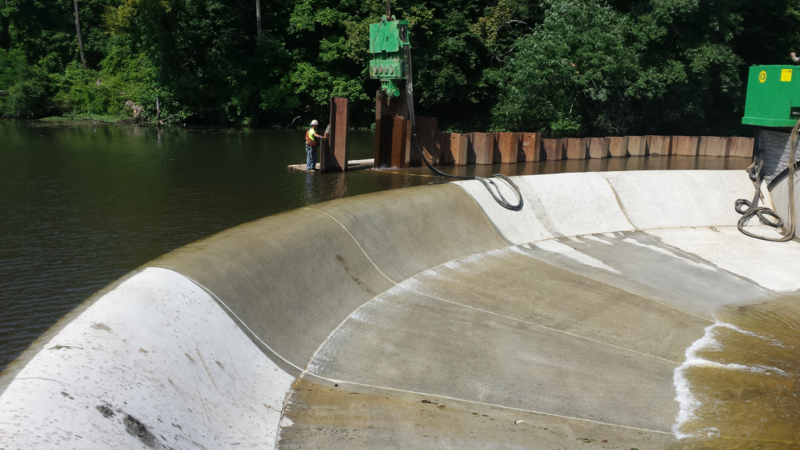 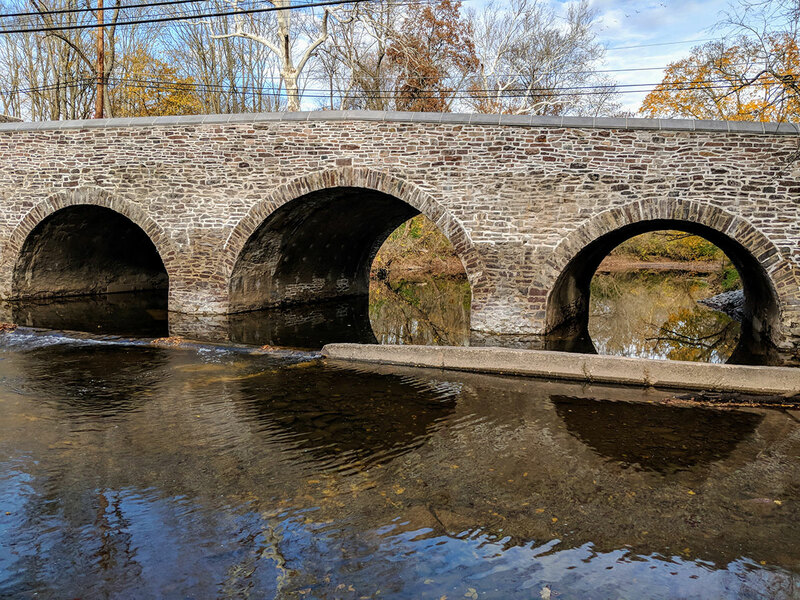 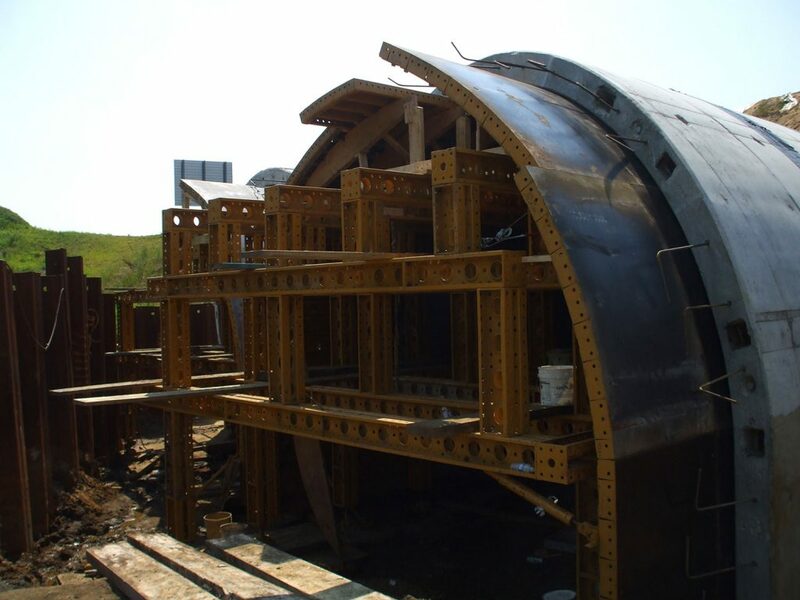 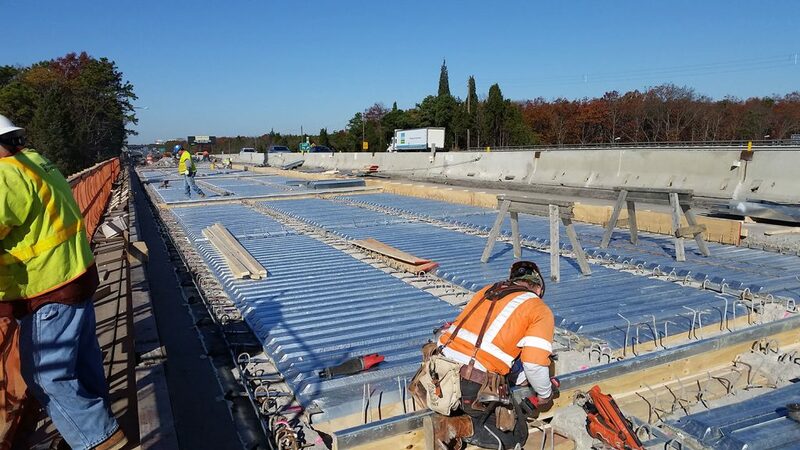 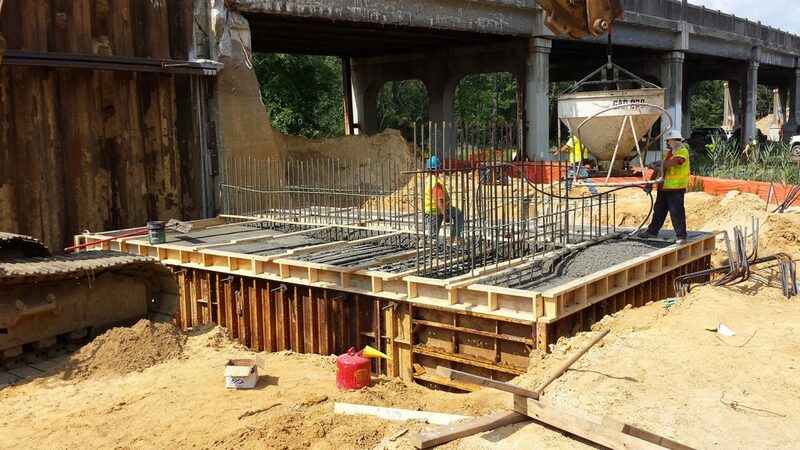 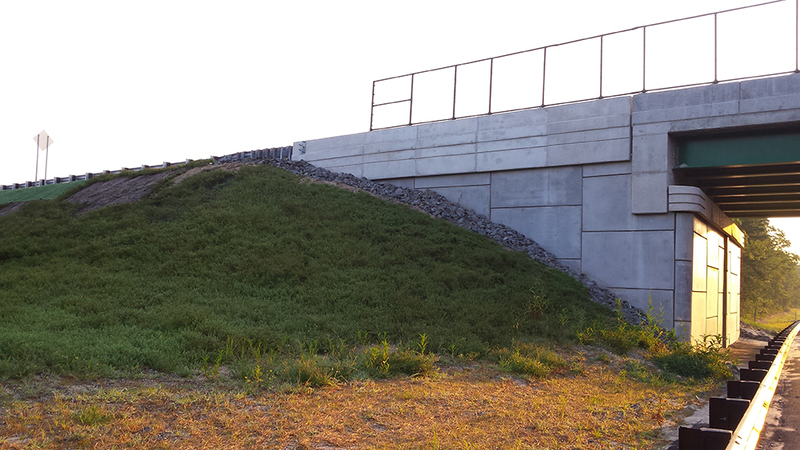 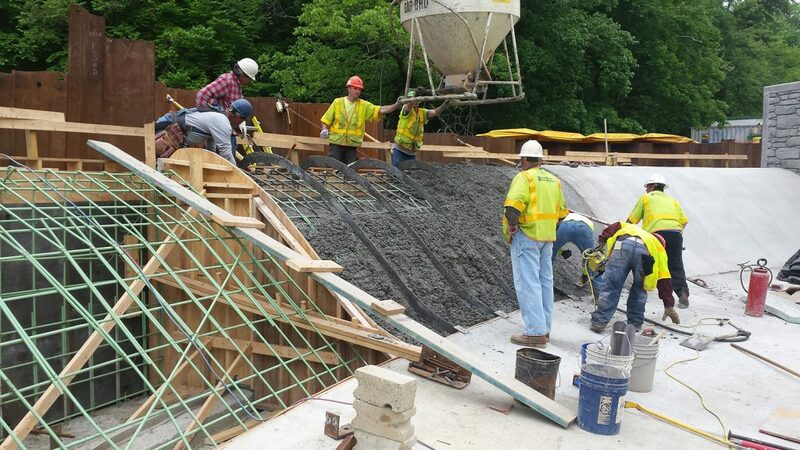 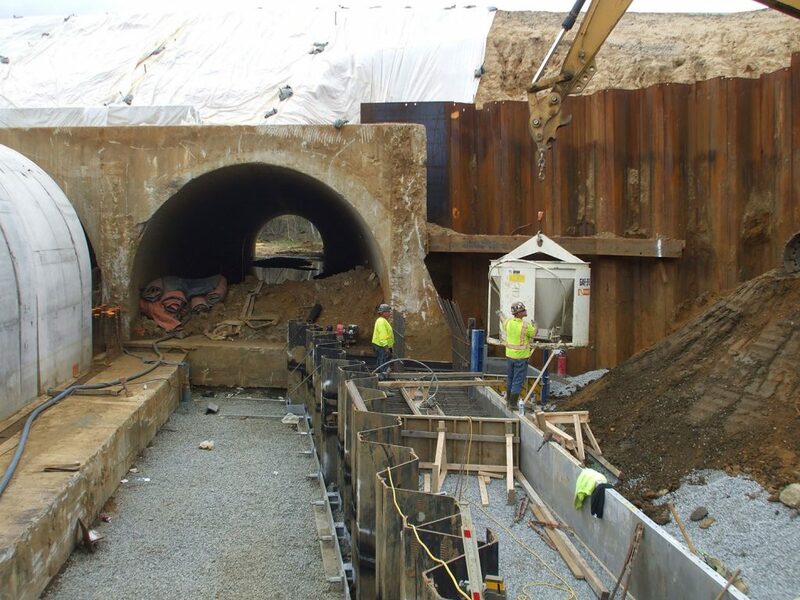 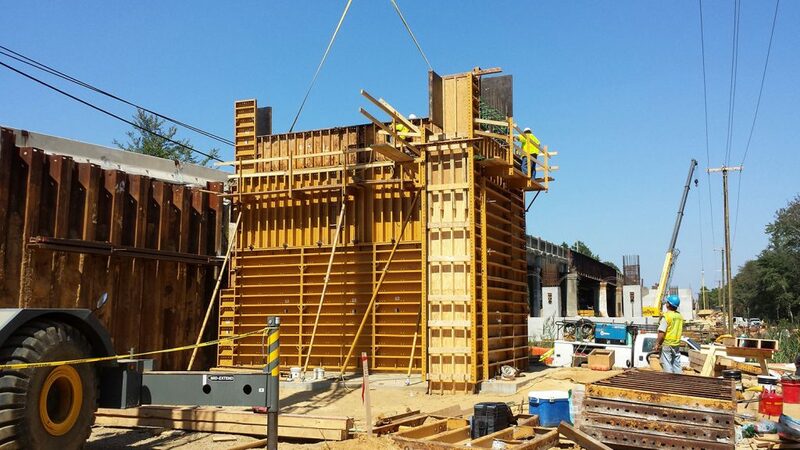 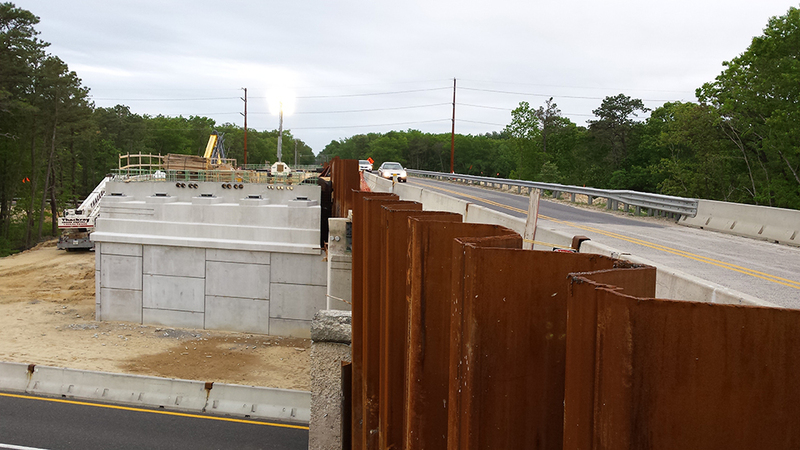 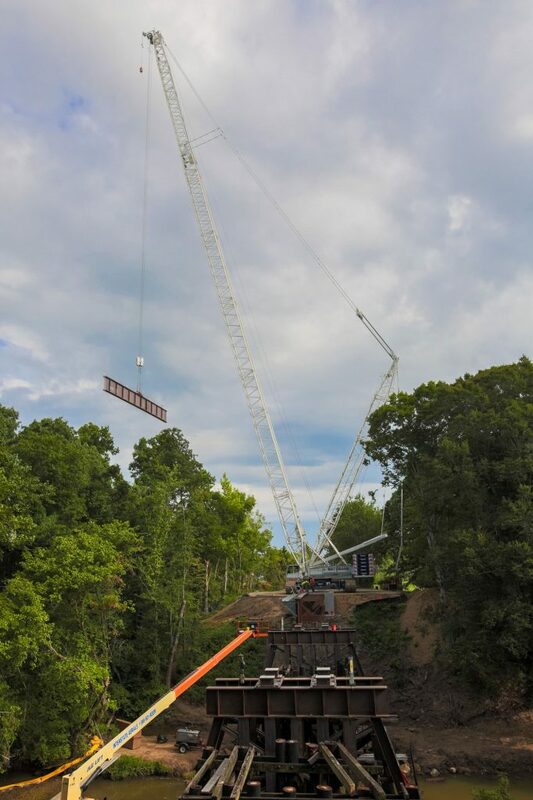 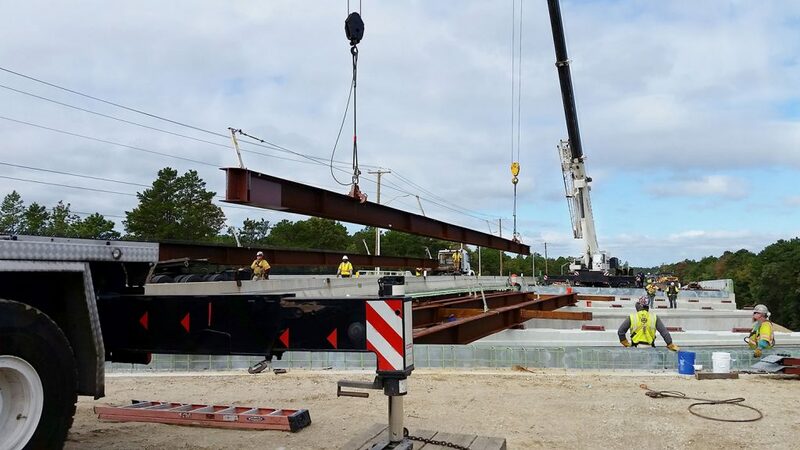 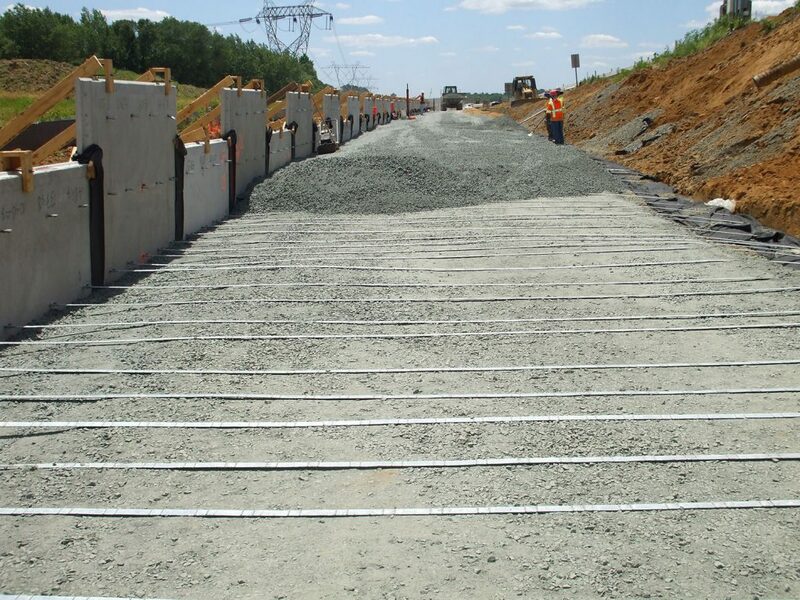 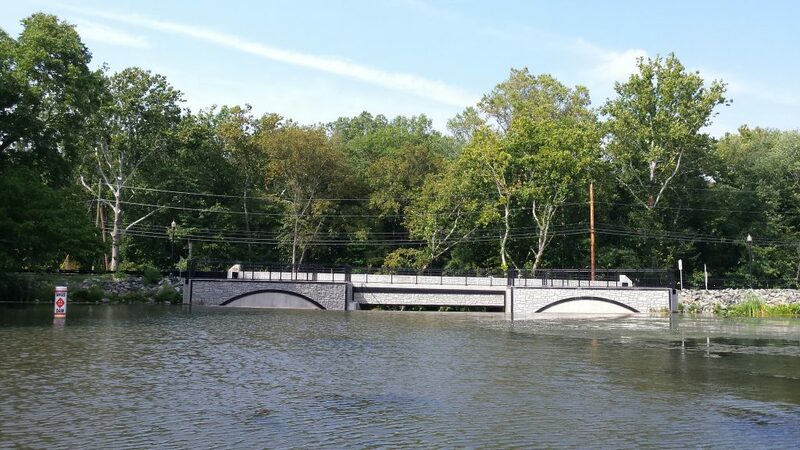 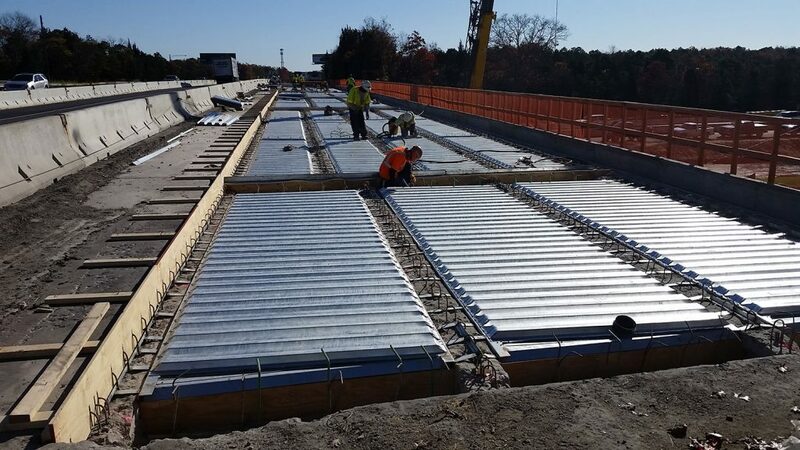 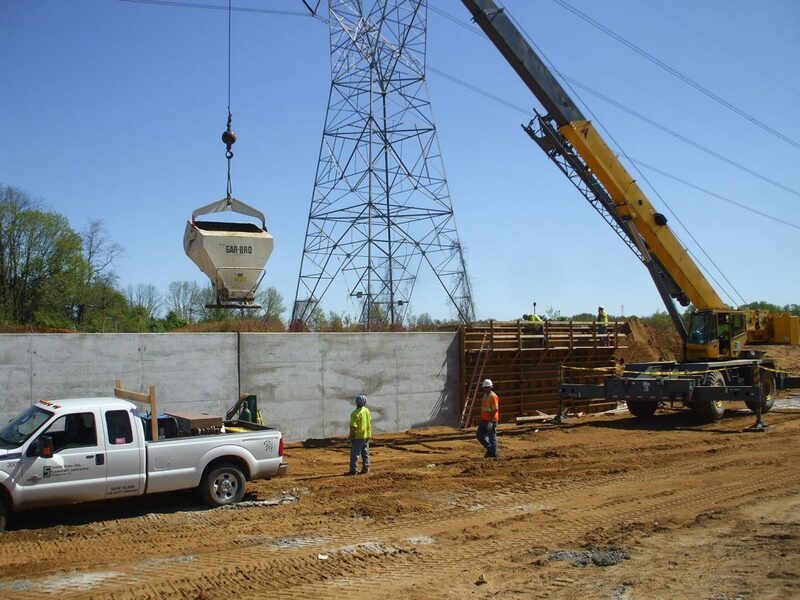 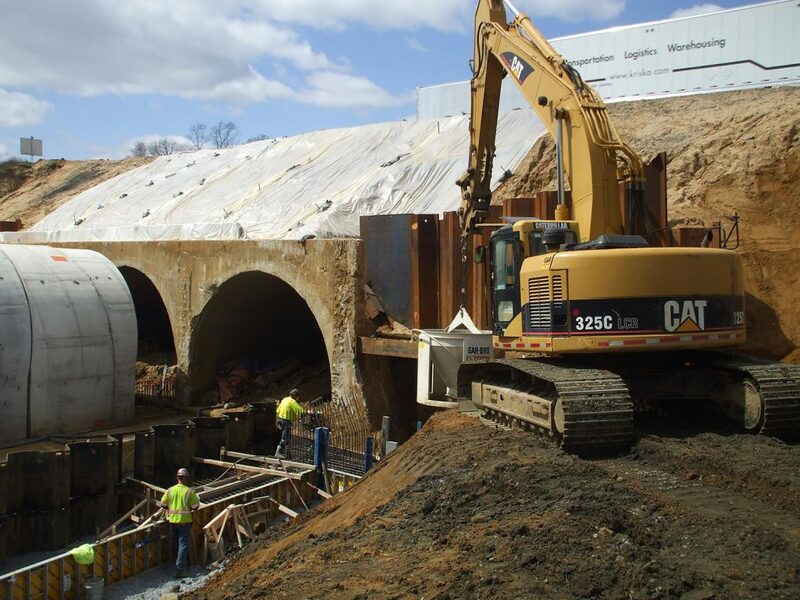 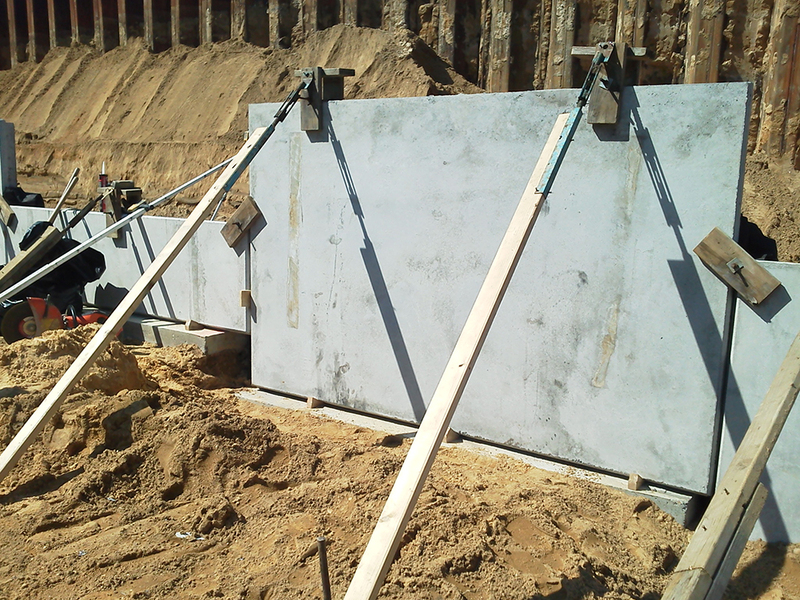 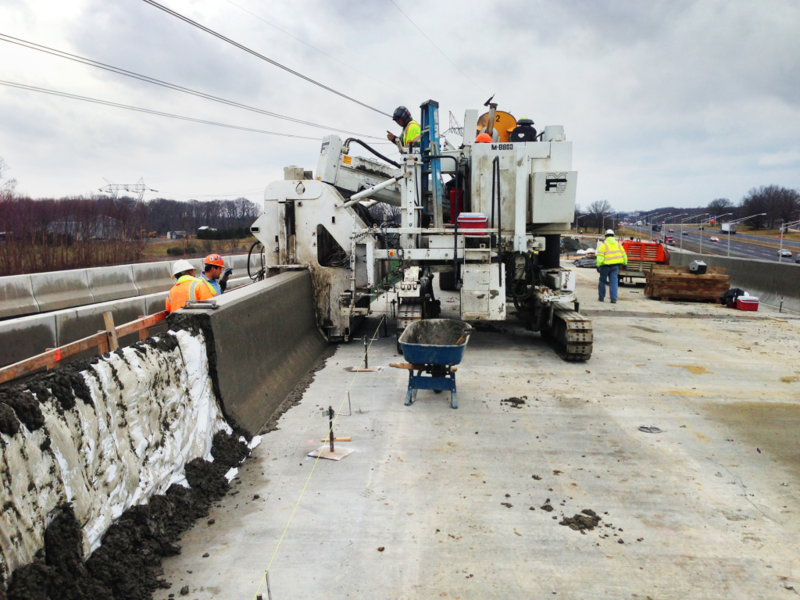 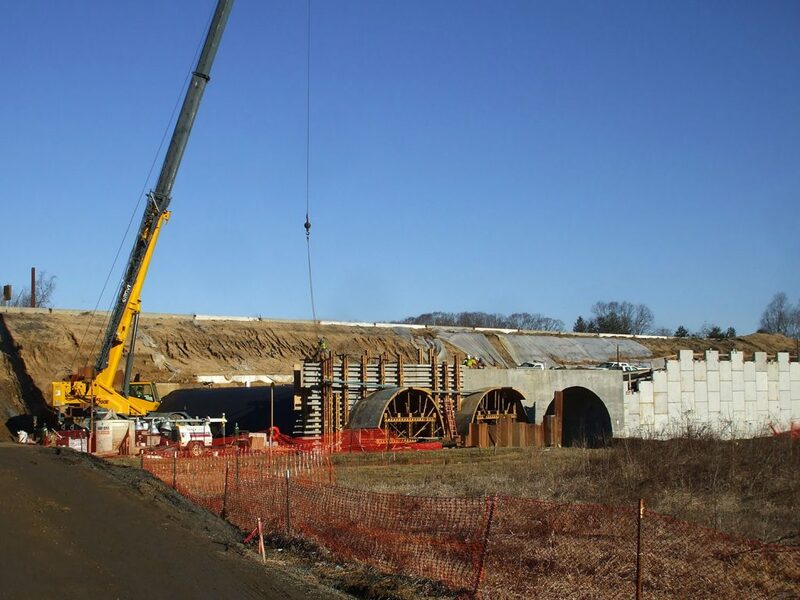 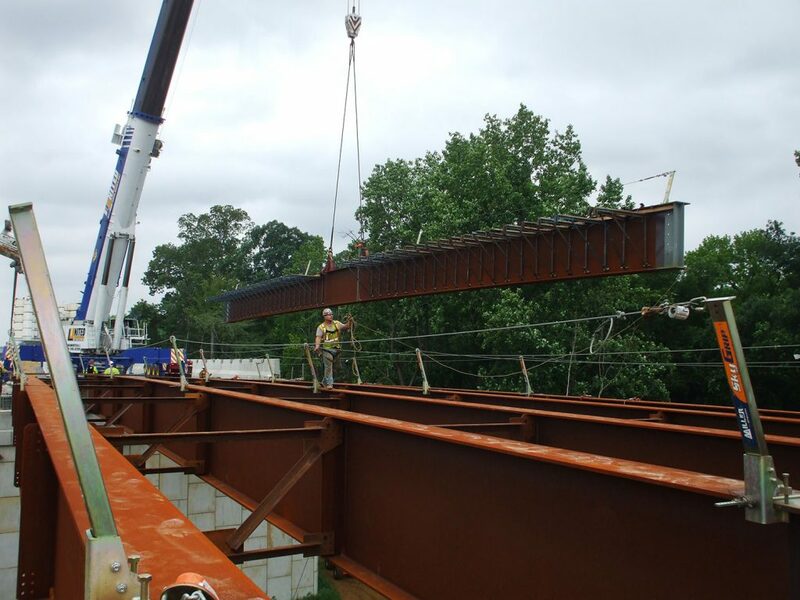 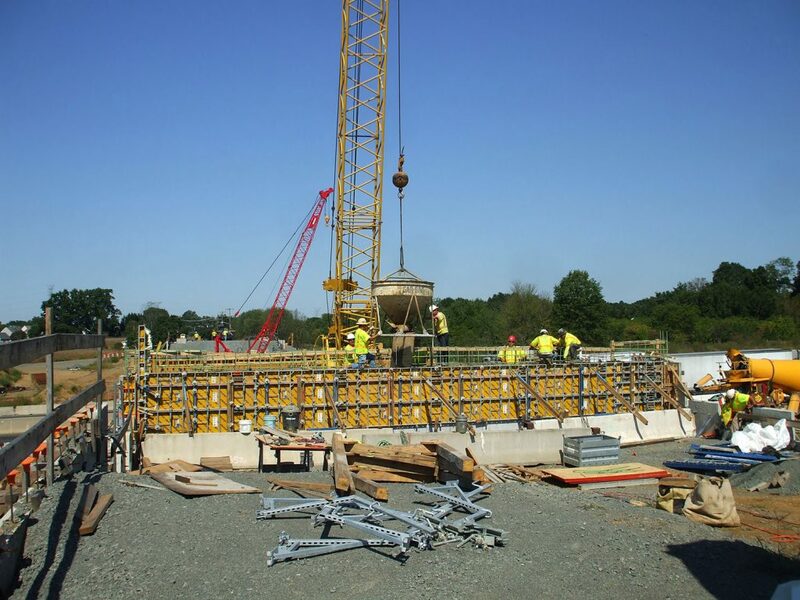 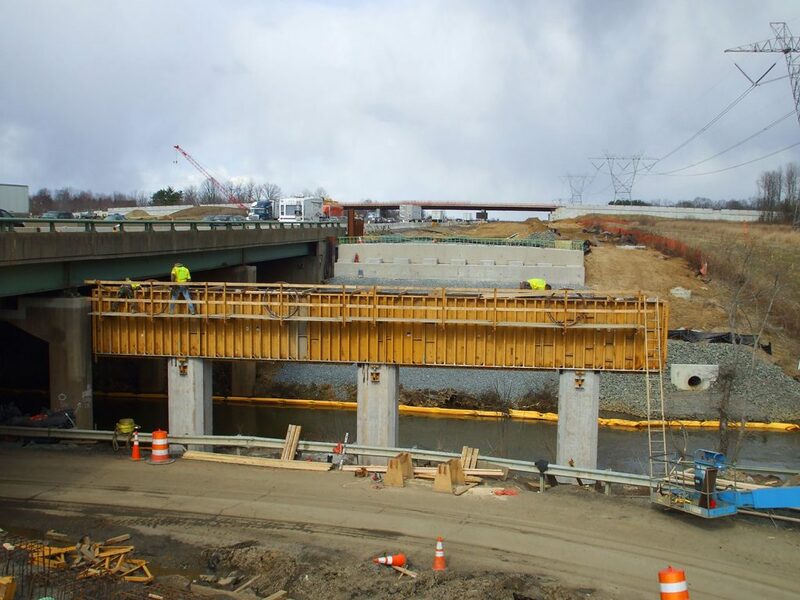 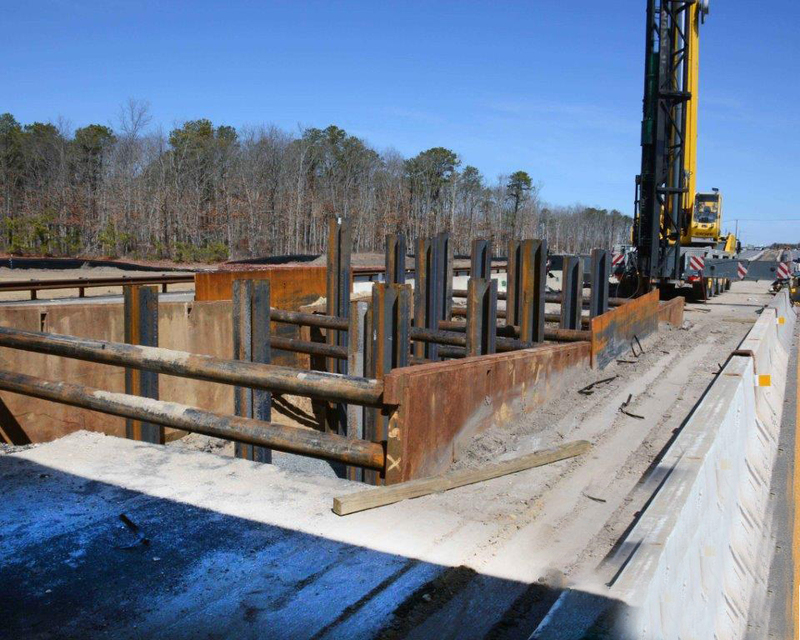 South State, Inc. can provide for a full range of structures construction, including concrete formwork and placement, reinforcing installation, structural steel and concrete beam erection for all bridges, culverts, dams and spillways, retaining and sound walls. 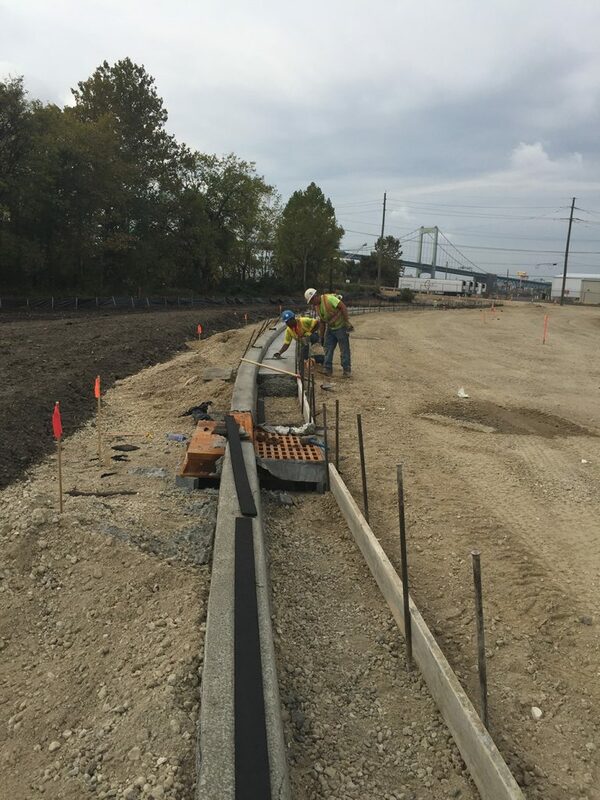 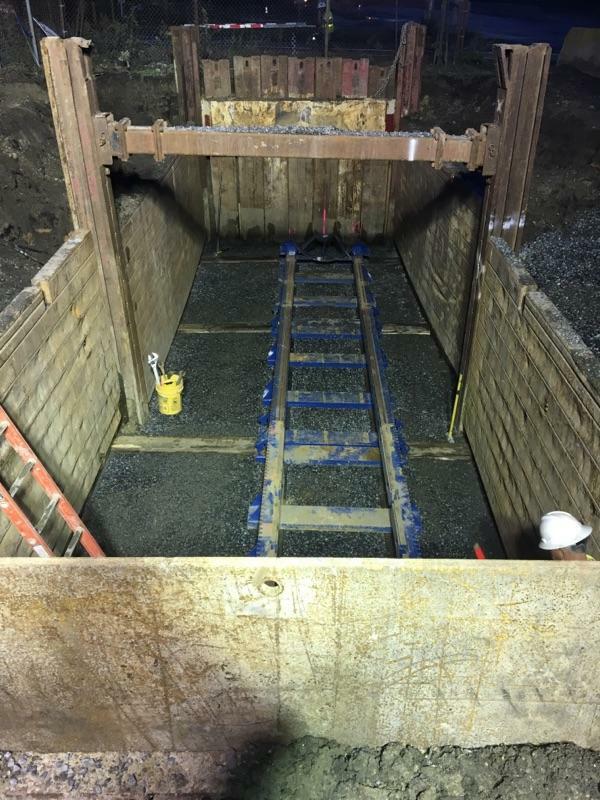 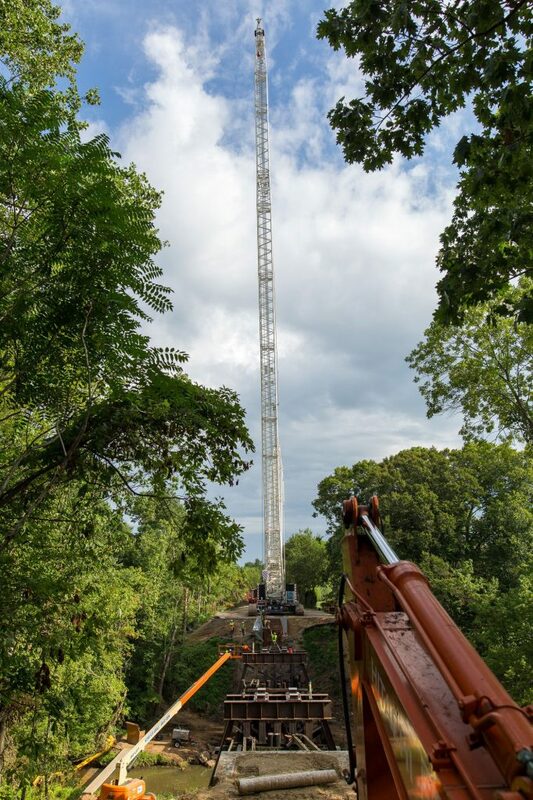 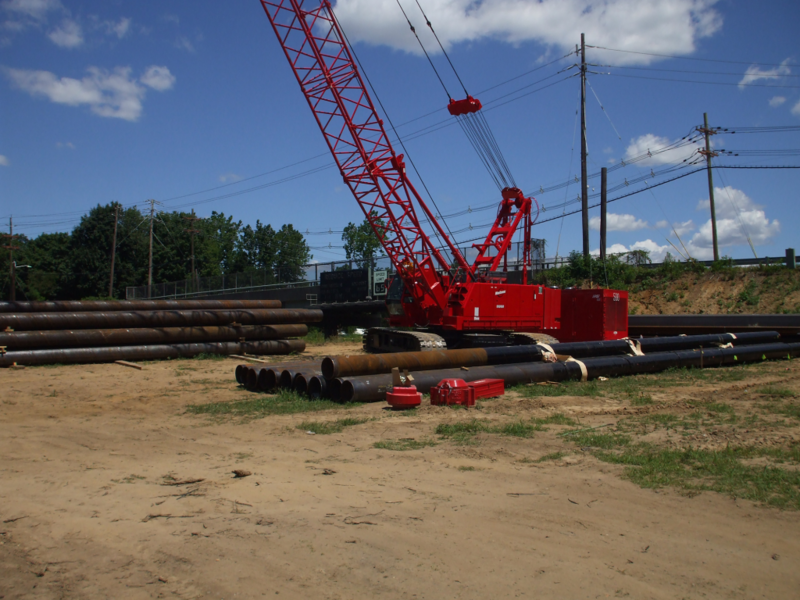 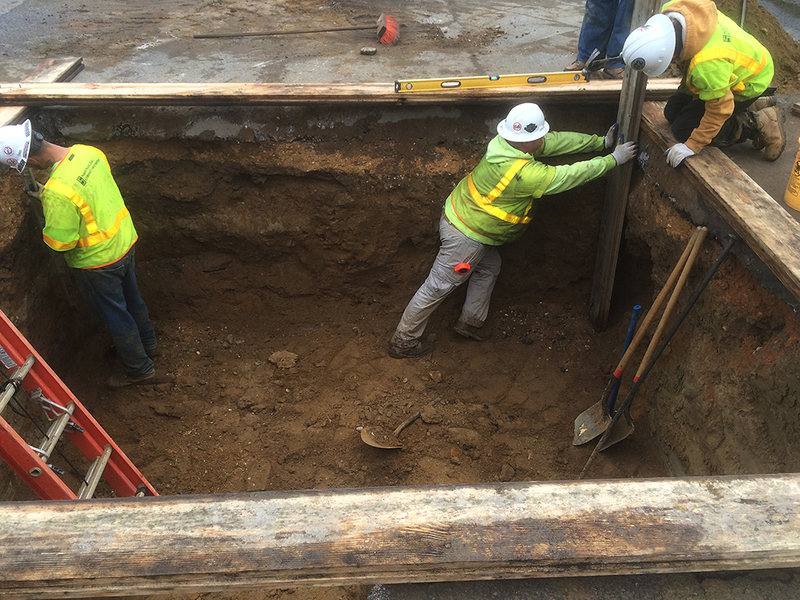 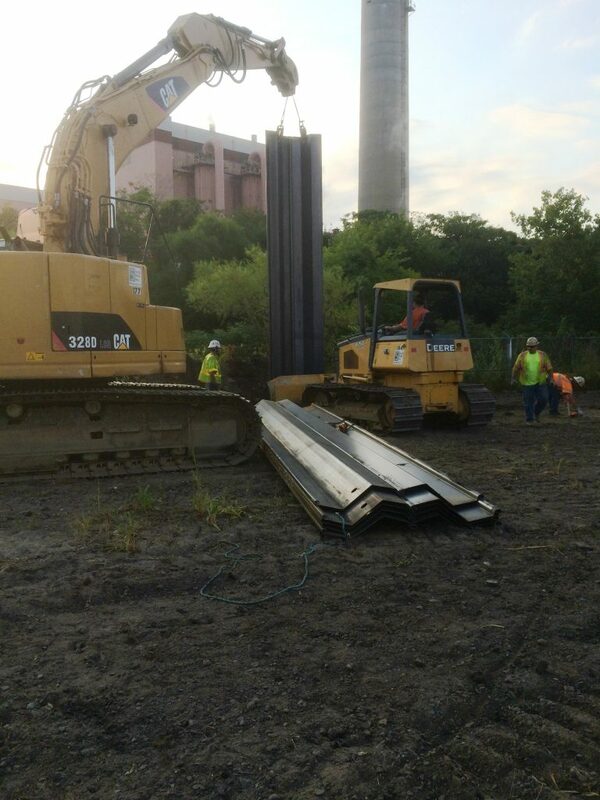 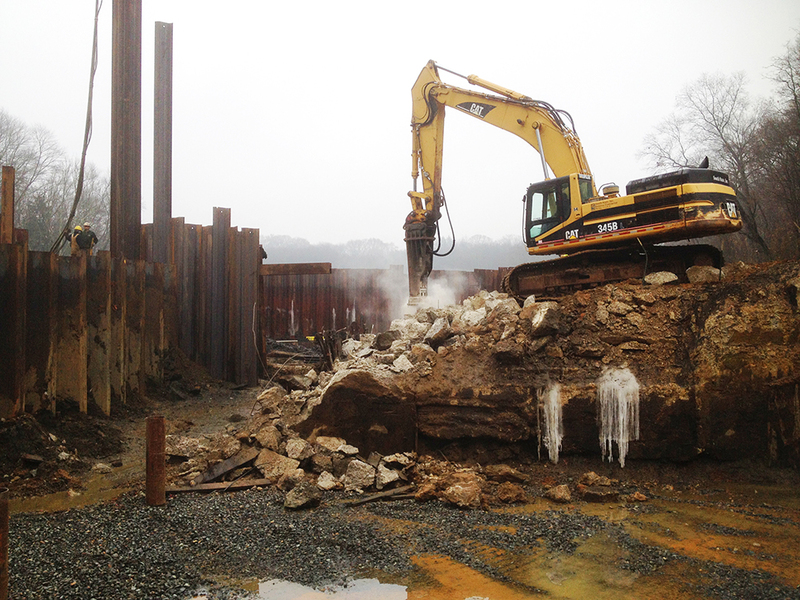 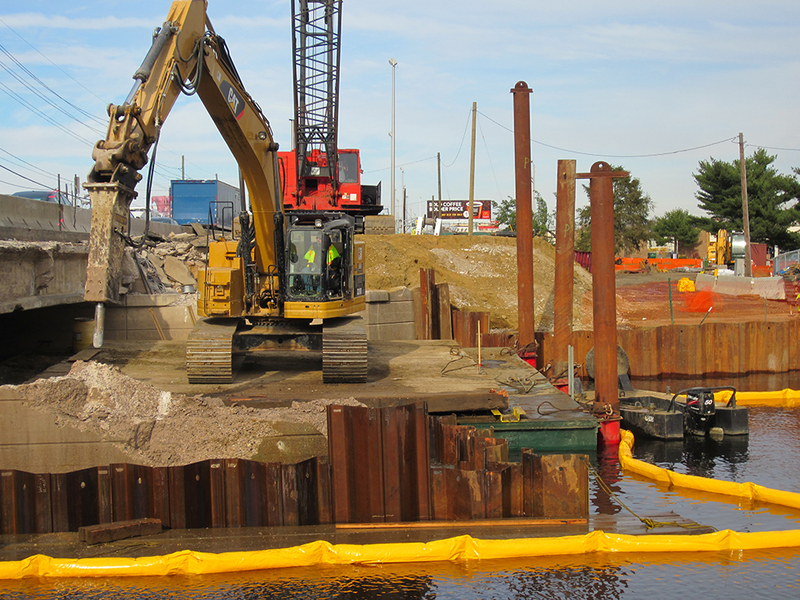 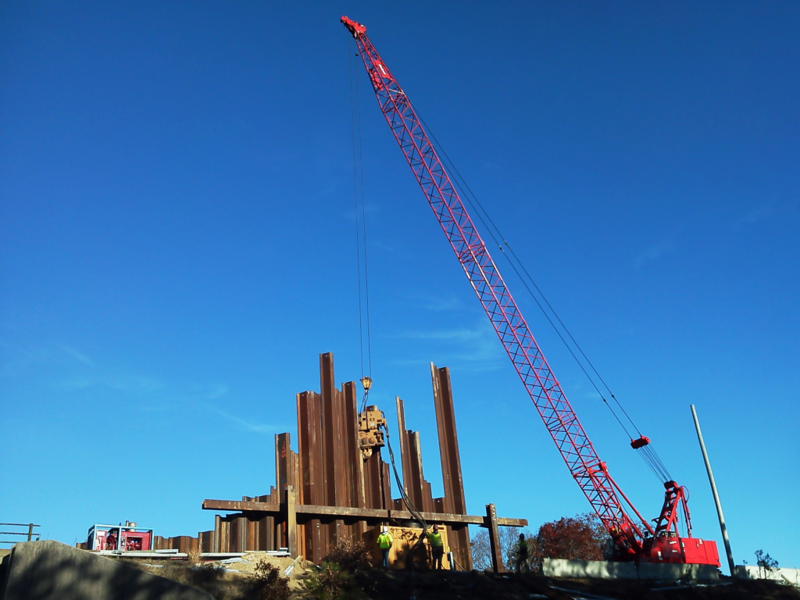 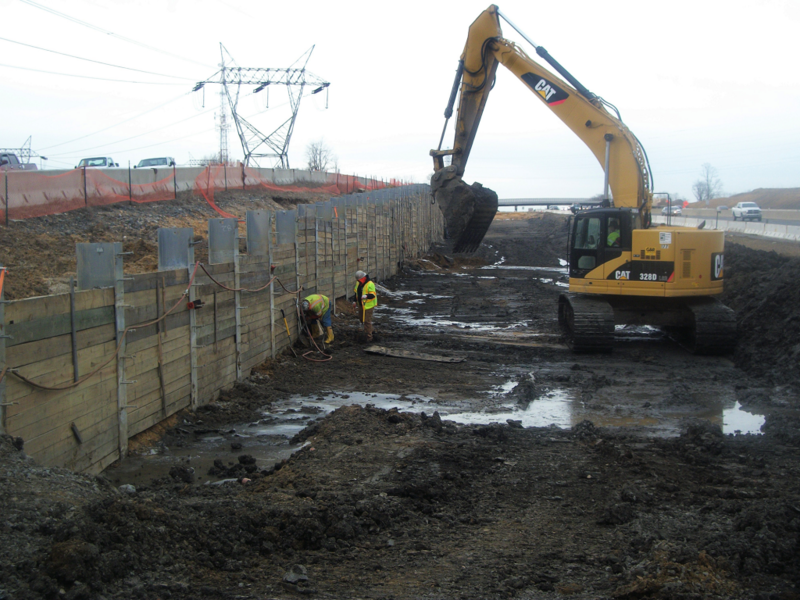 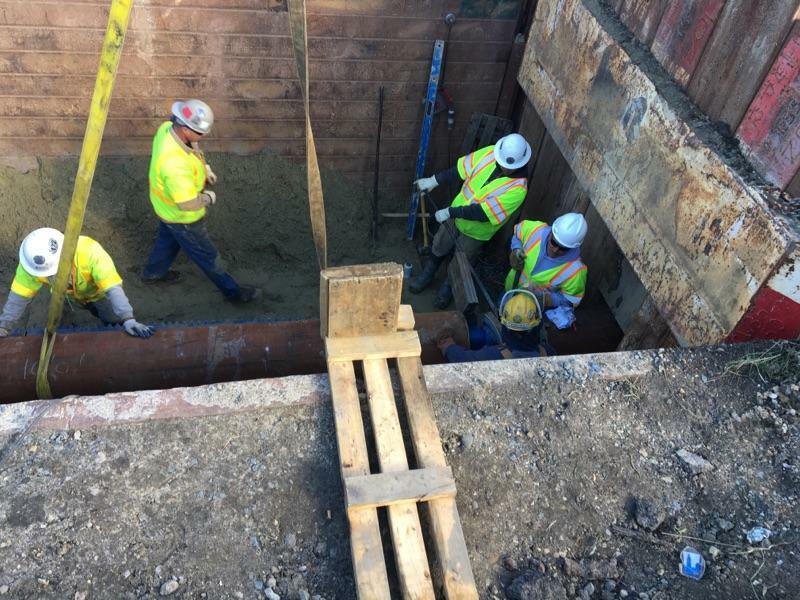 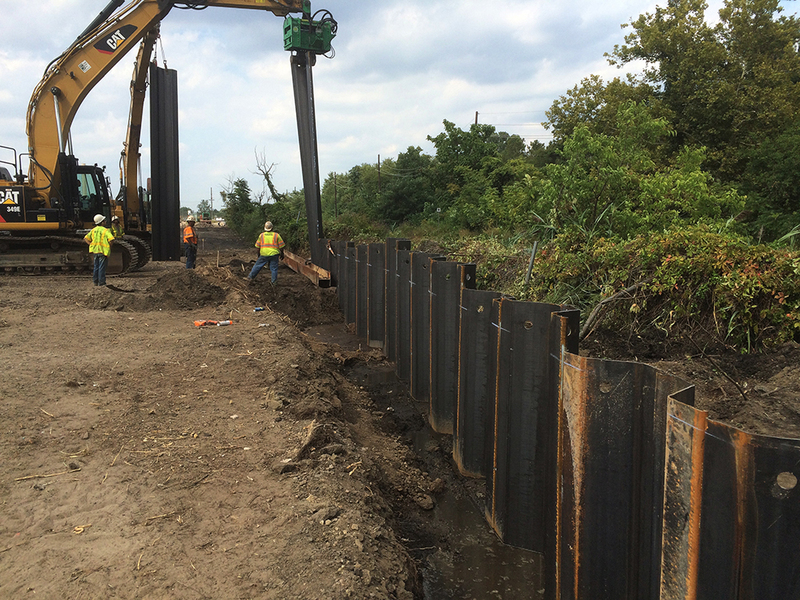 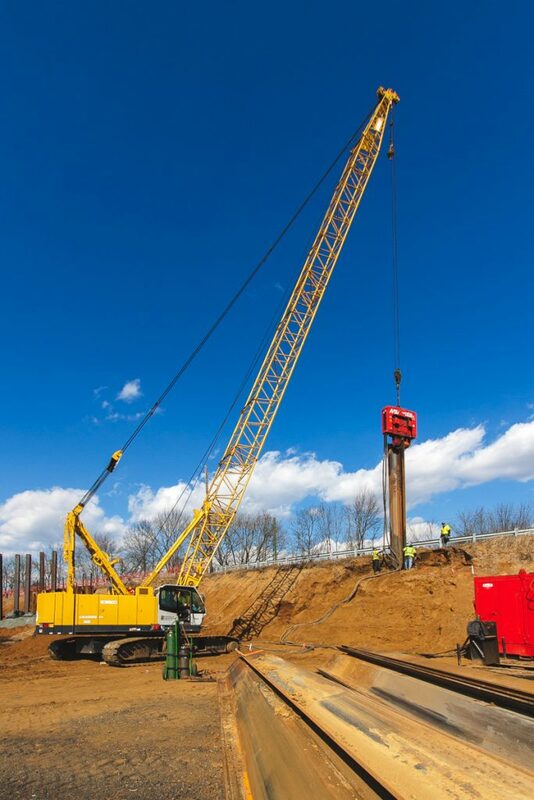 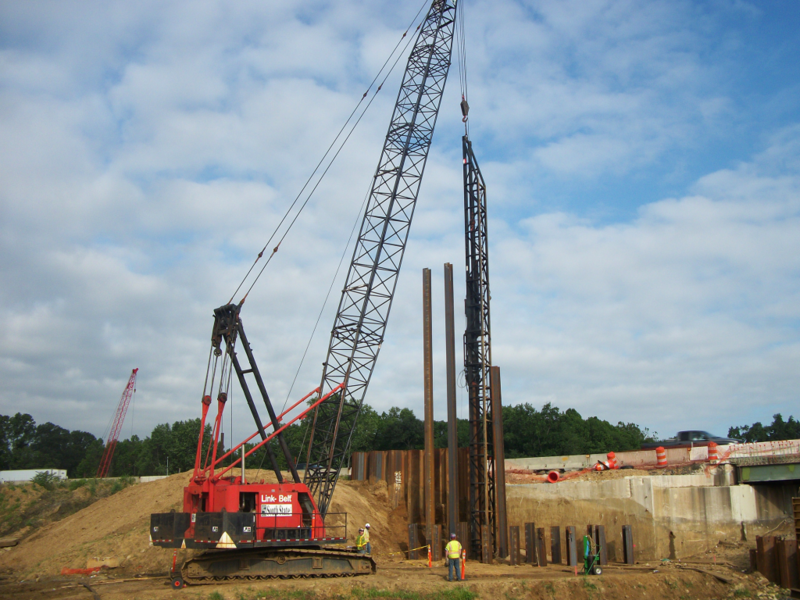 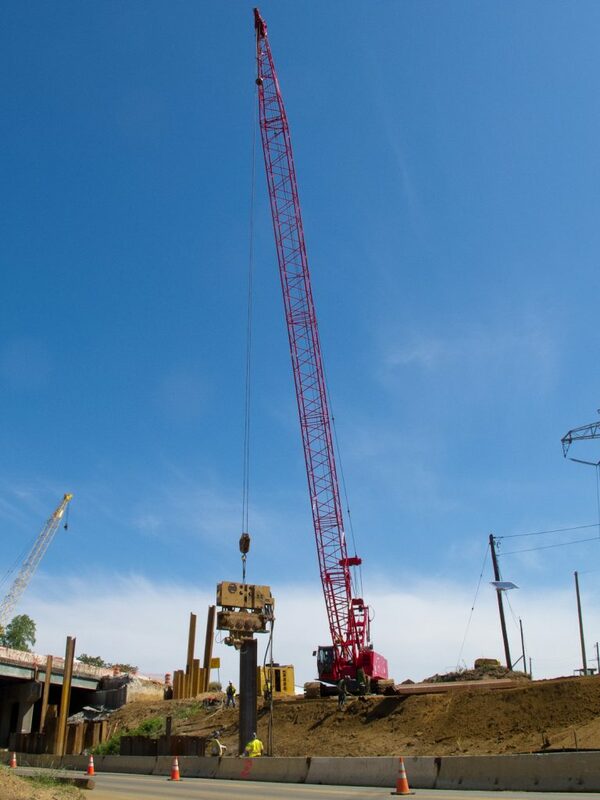 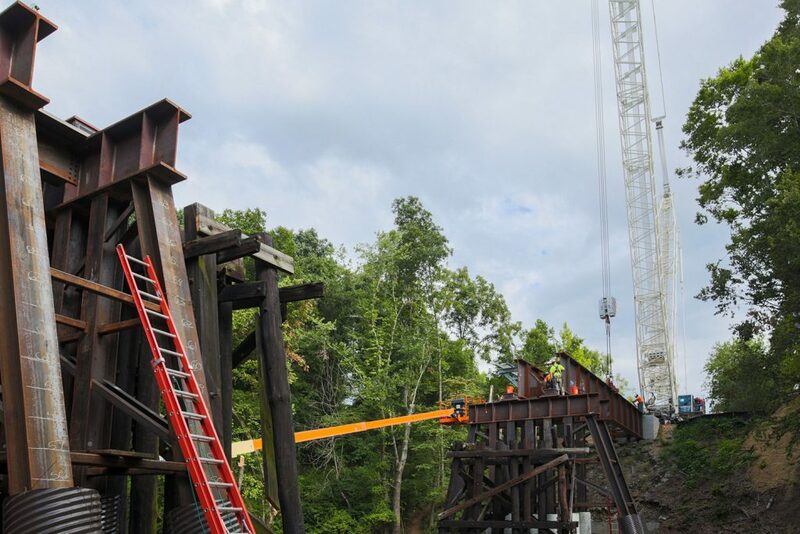 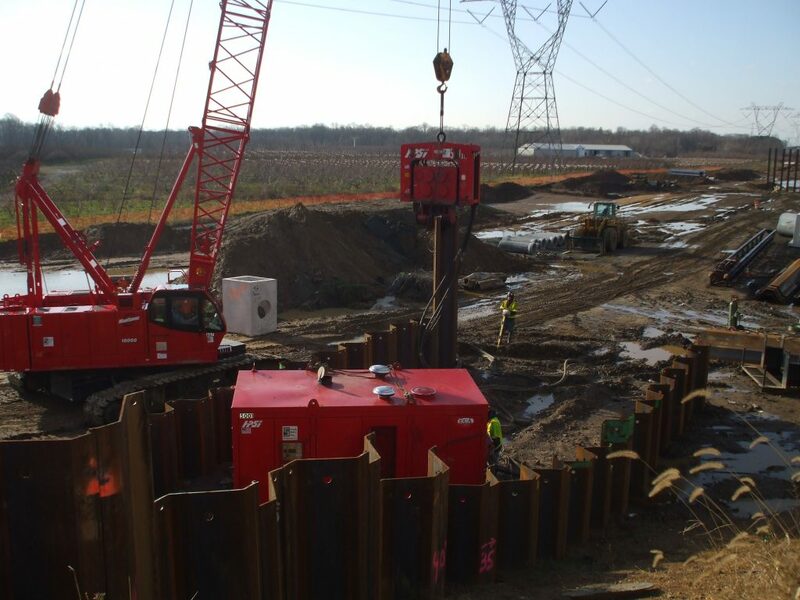 South State, Inc. can provide for a full range of piling services, including sheet pile installation and removal, pile driving, cofferdams, shoring, drilled shafts, tiebacks, and micropiles. 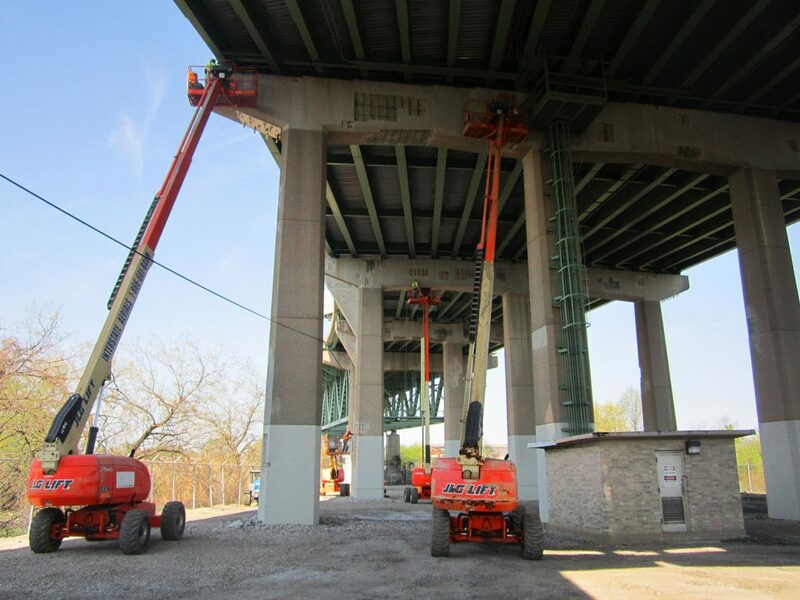 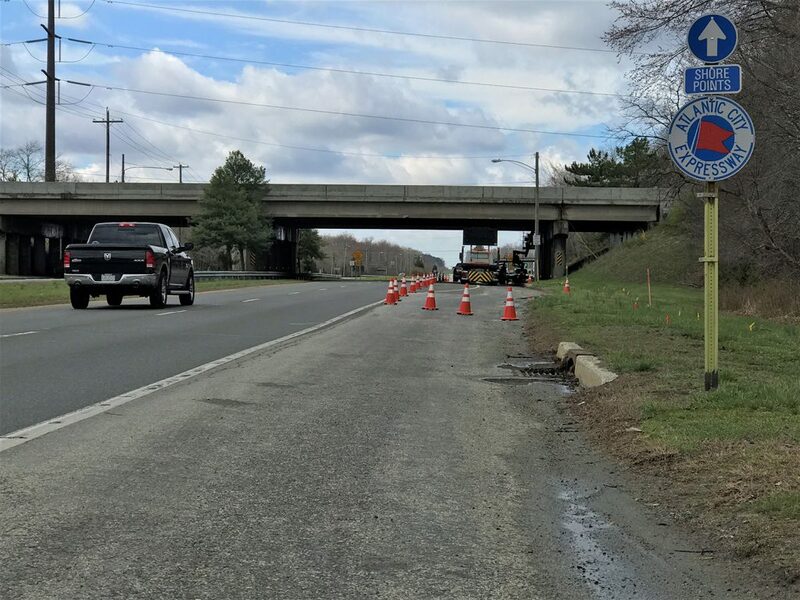 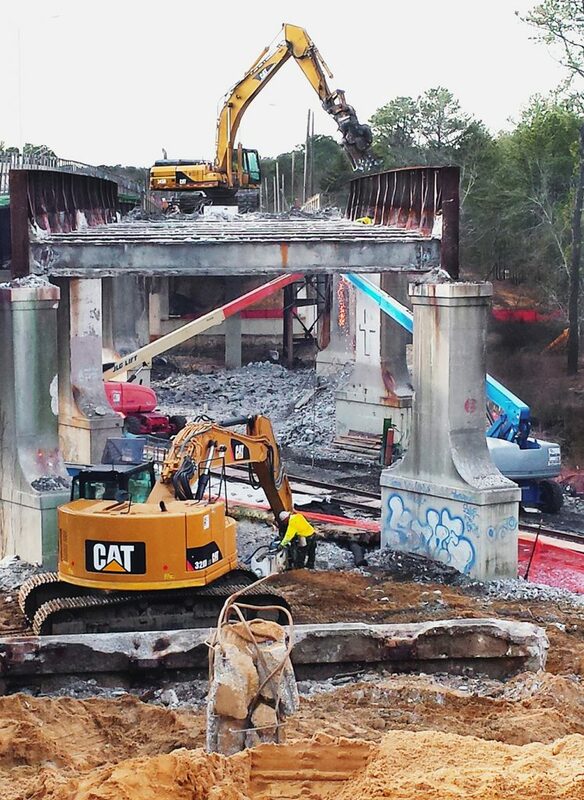 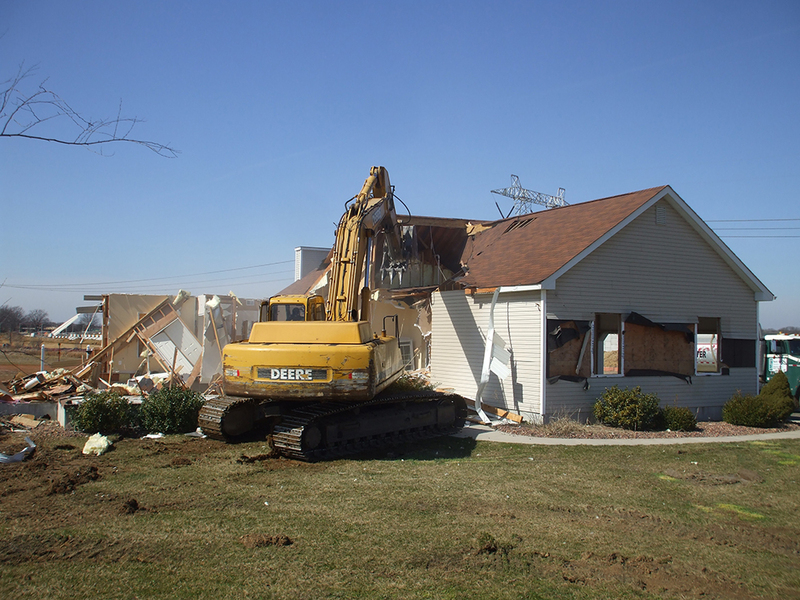 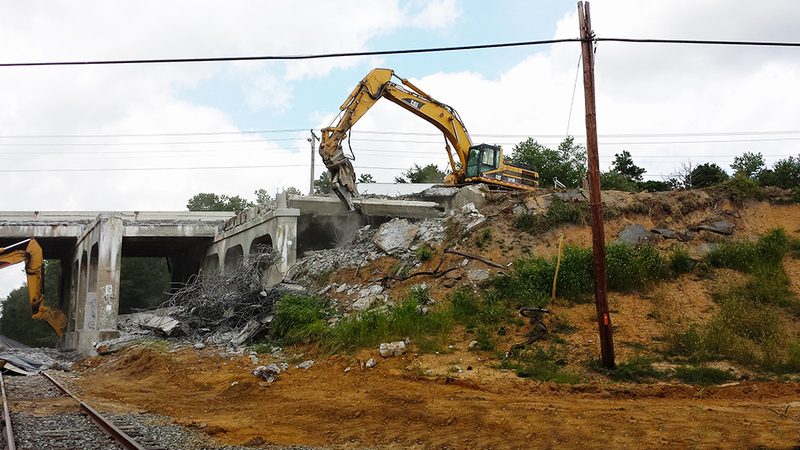 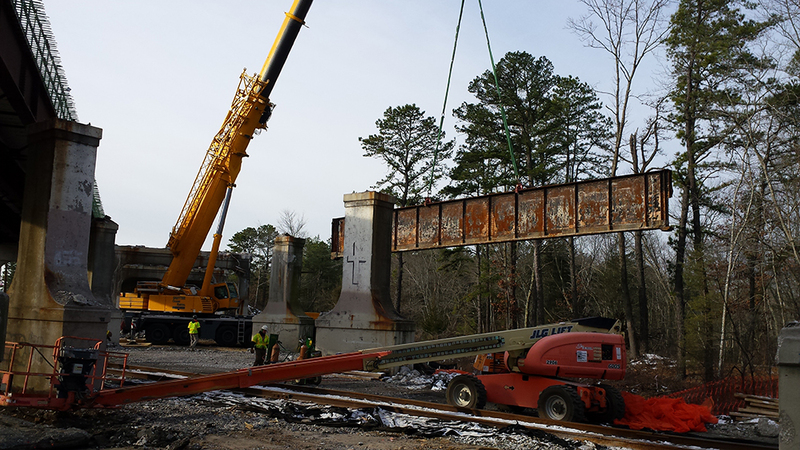 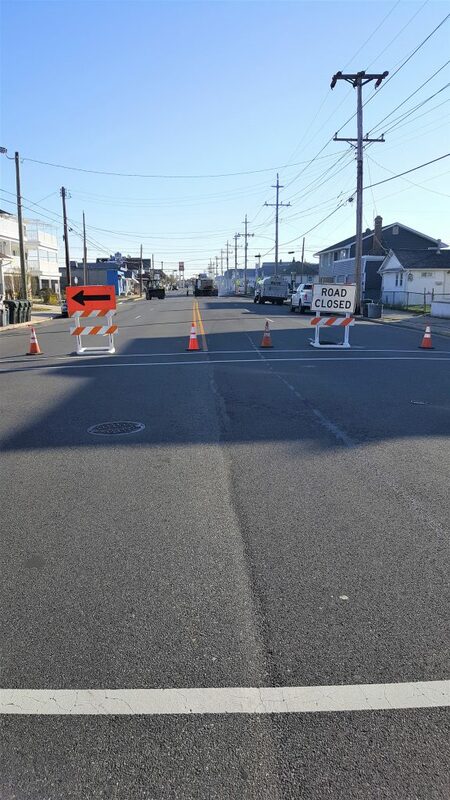 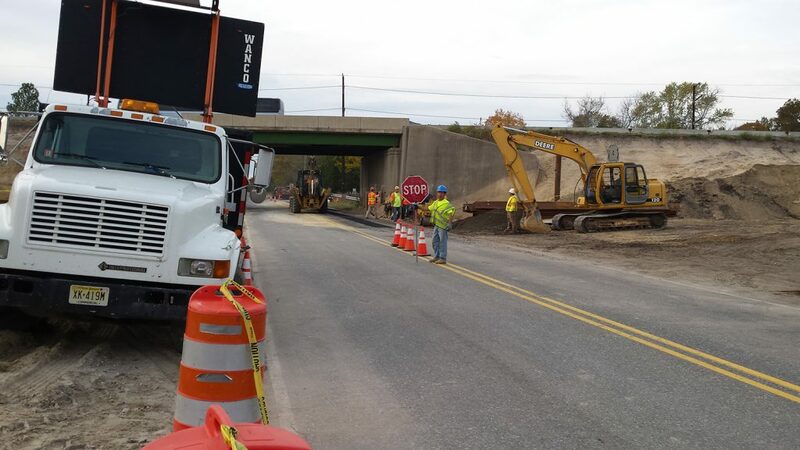 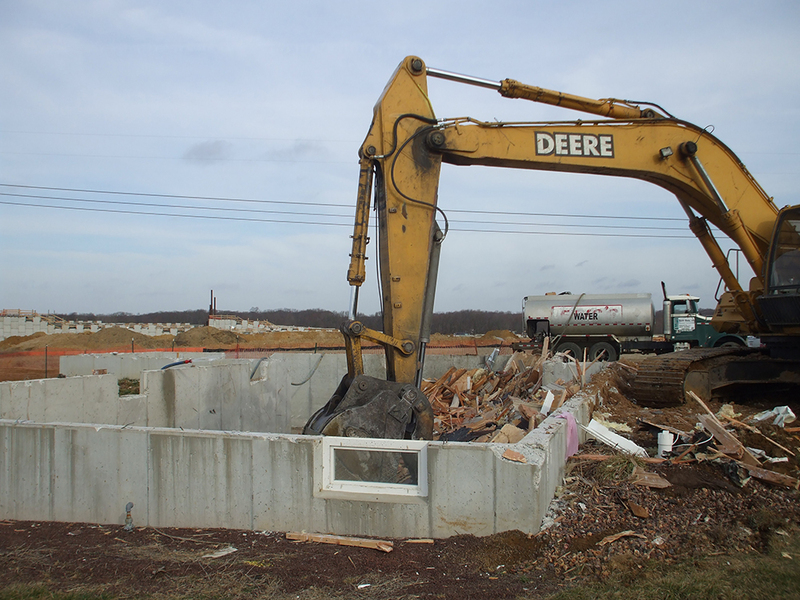 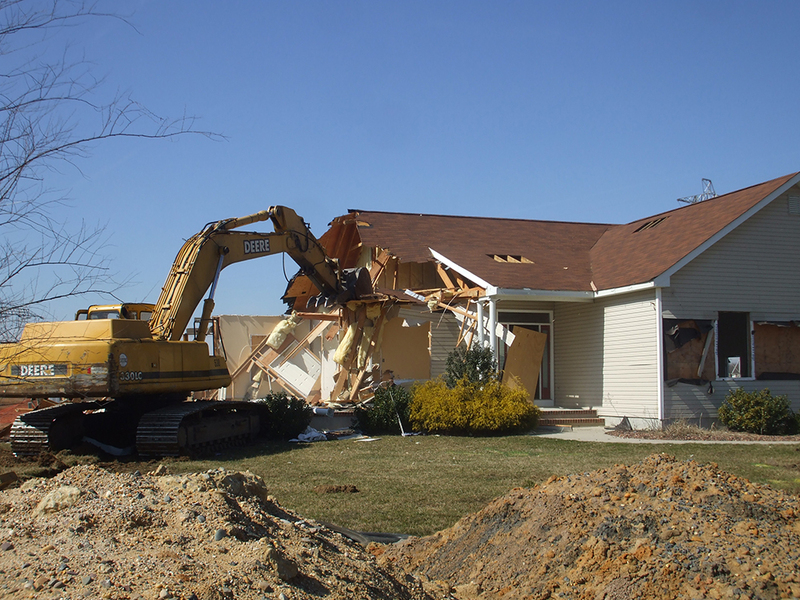 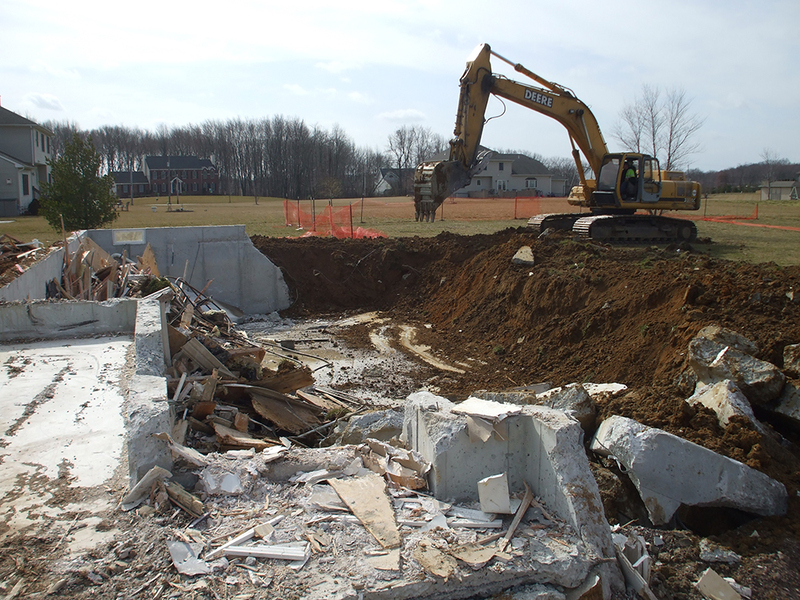 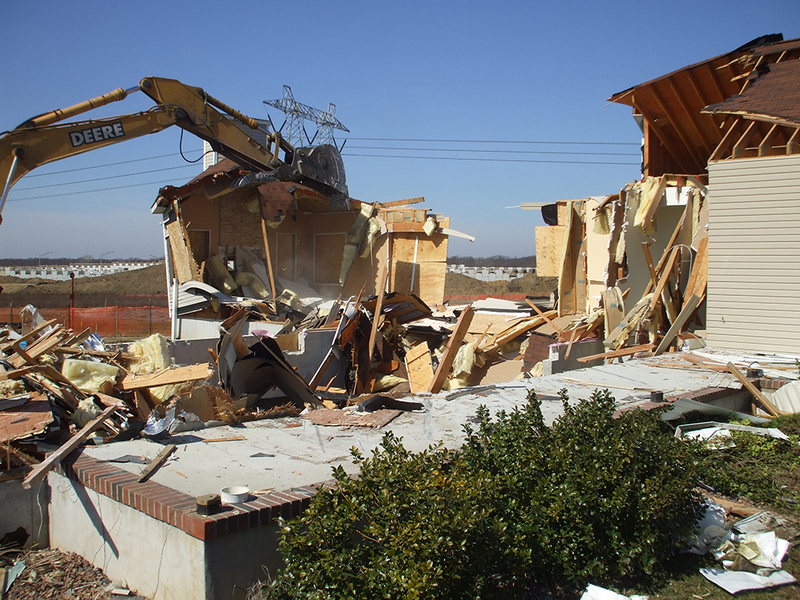 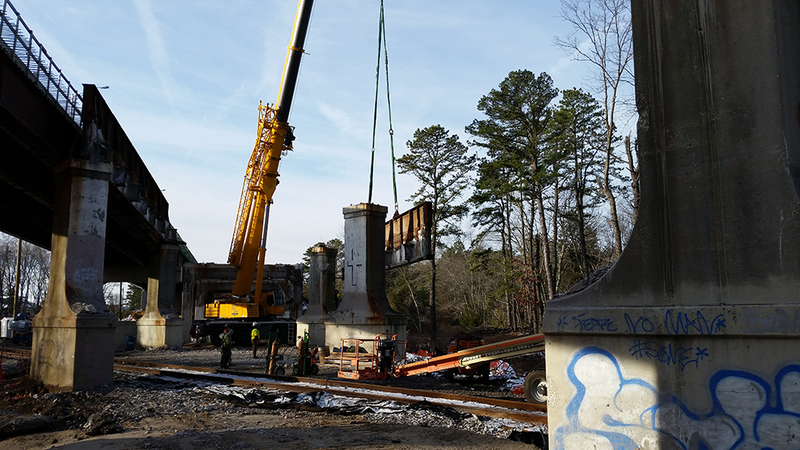 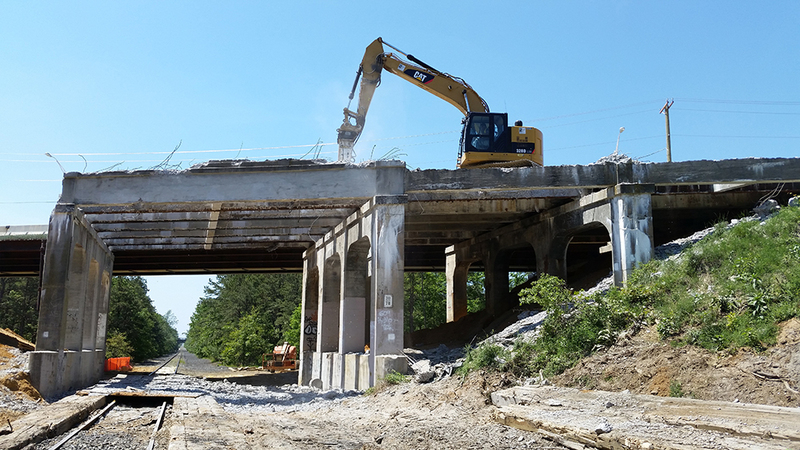 South State, Inc. can provide a full range of demolition services, including structure removal, hauling, and recycling or disposal for roads, bridges, and buildings. 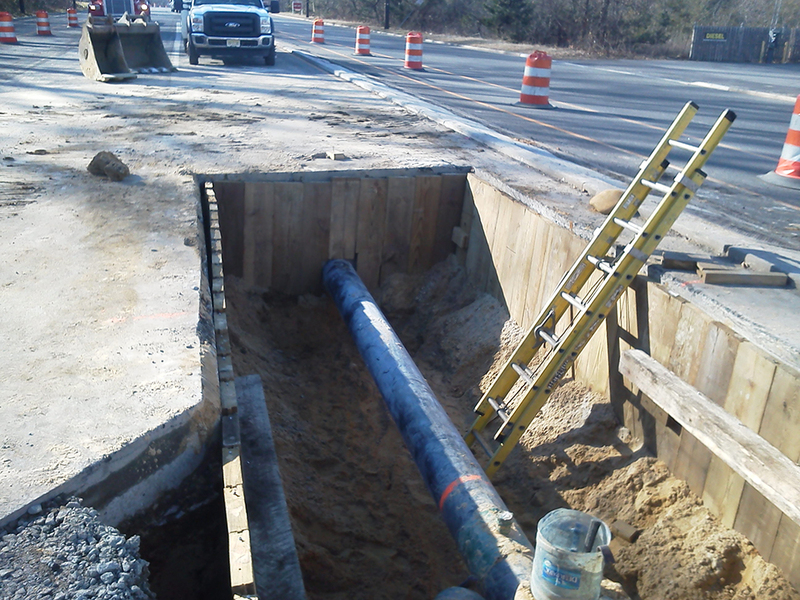 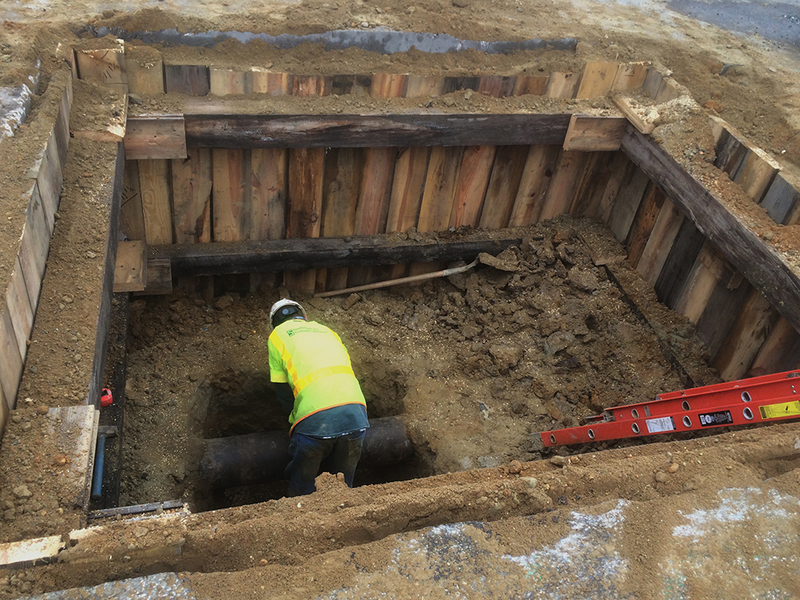 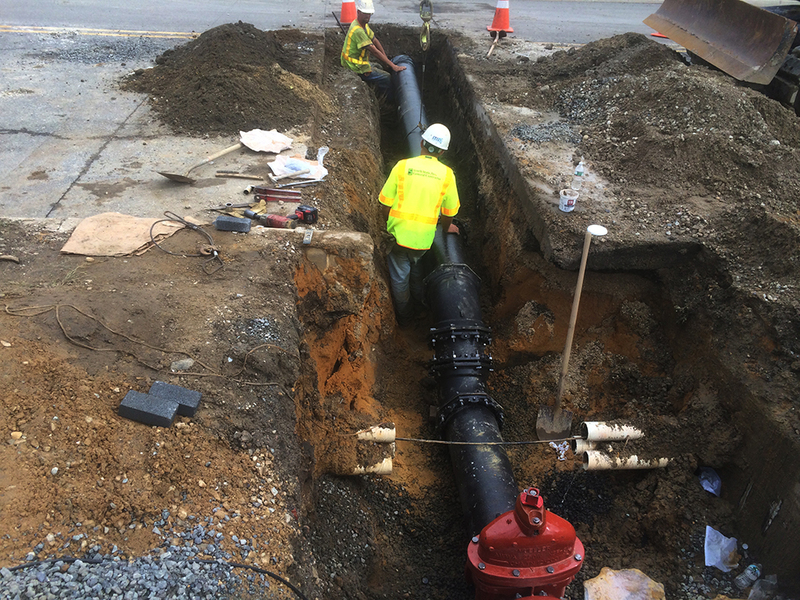 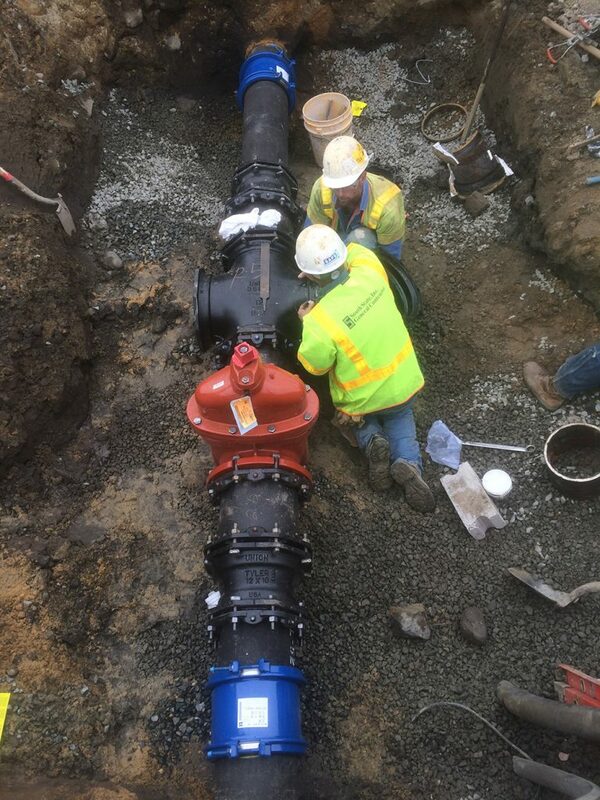 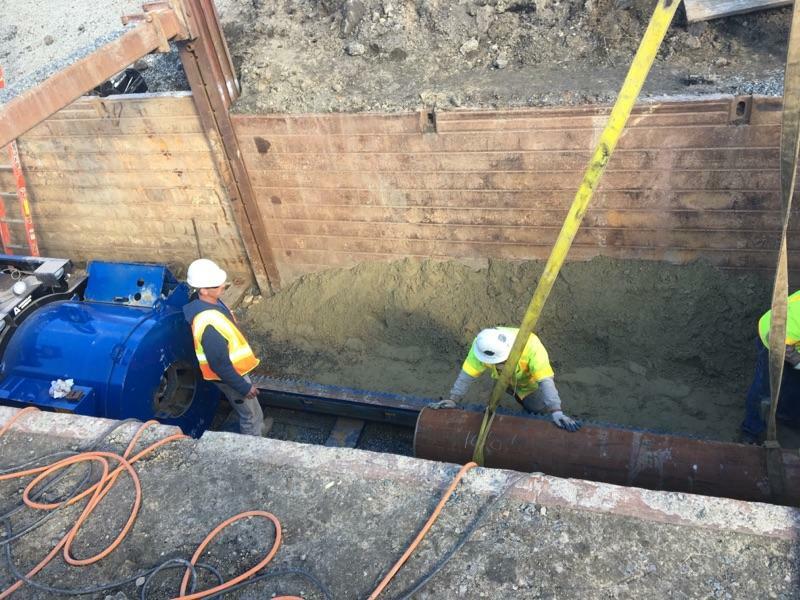 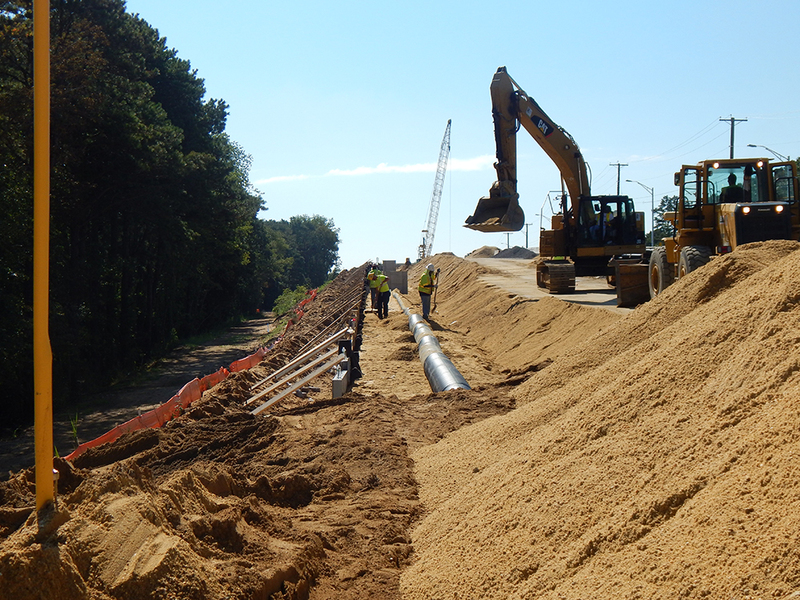 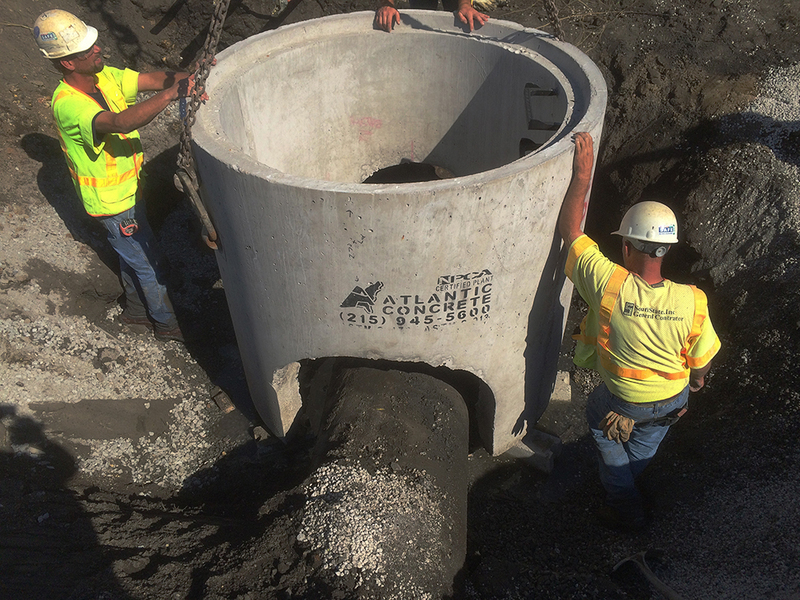 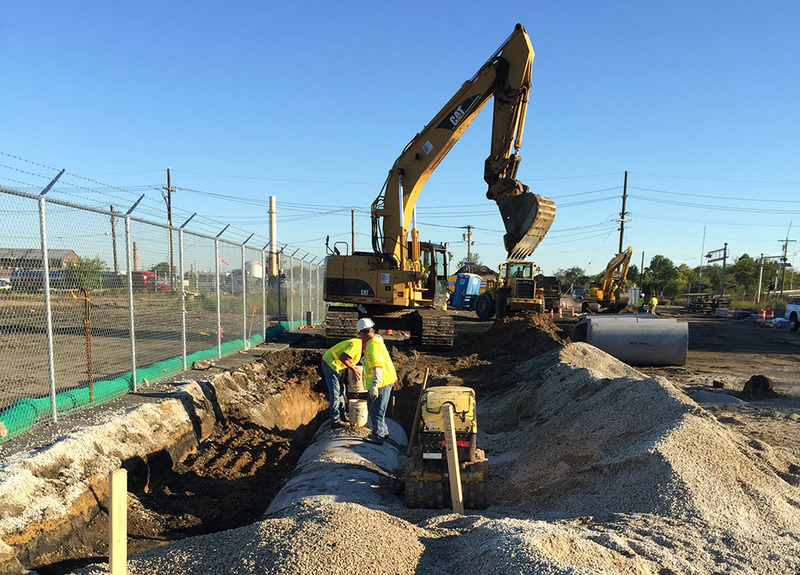 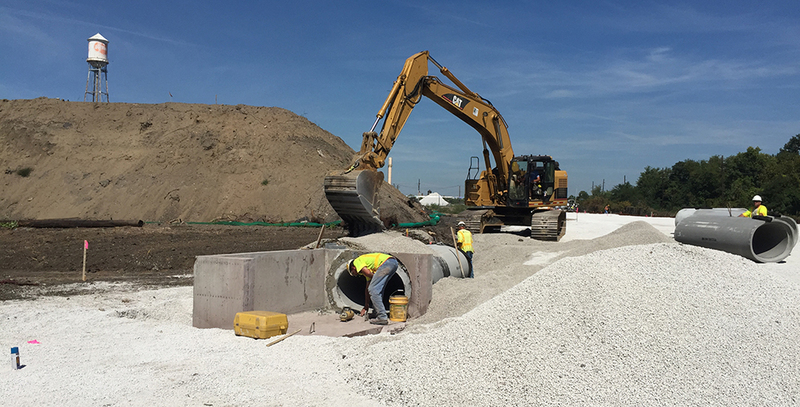 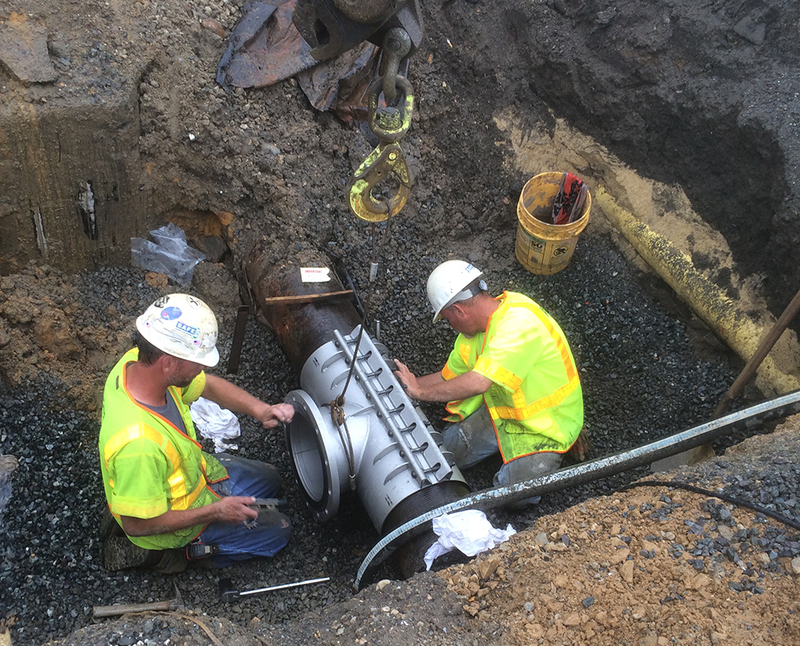 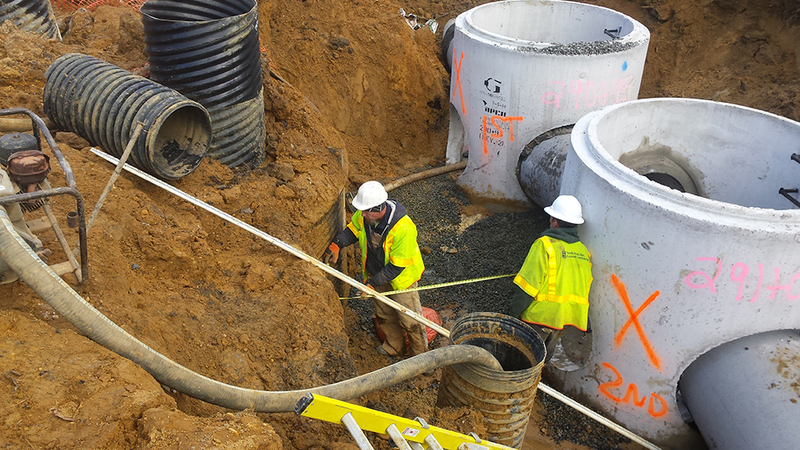 South State, Inc. can provide for a full range of pipe and utility construction, including storm drainage, water and sewer. 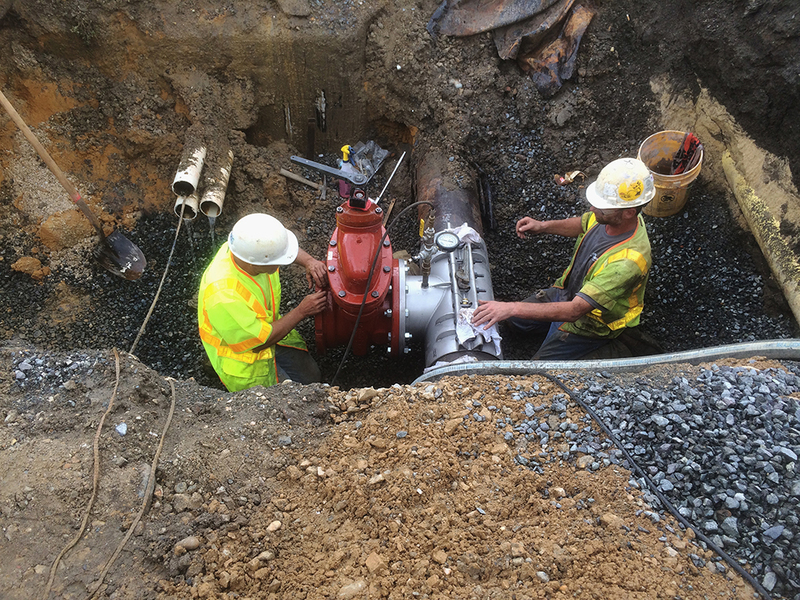 We also perform specialty utility services in house such as horizontal directional drilling, jack and bore, and wet taps/insertion valves. 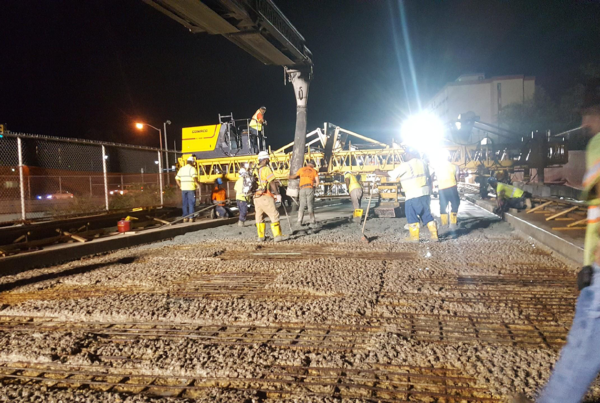 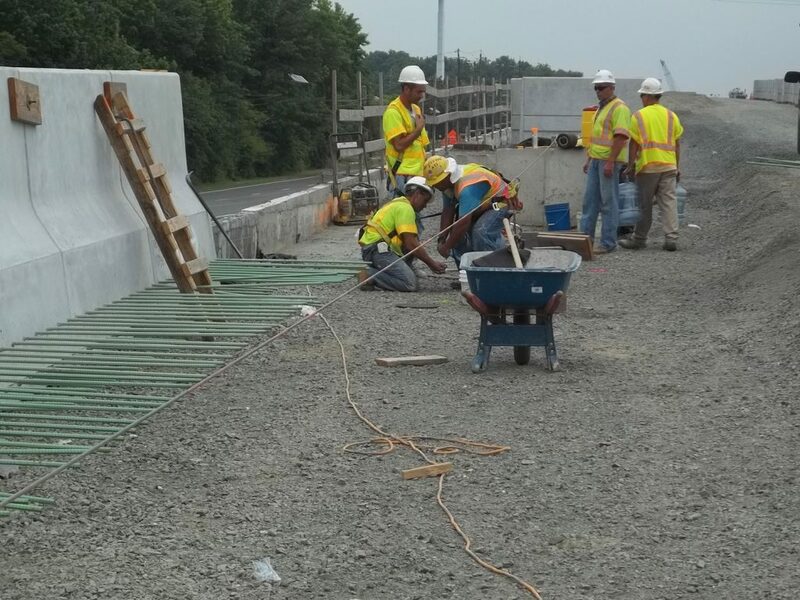 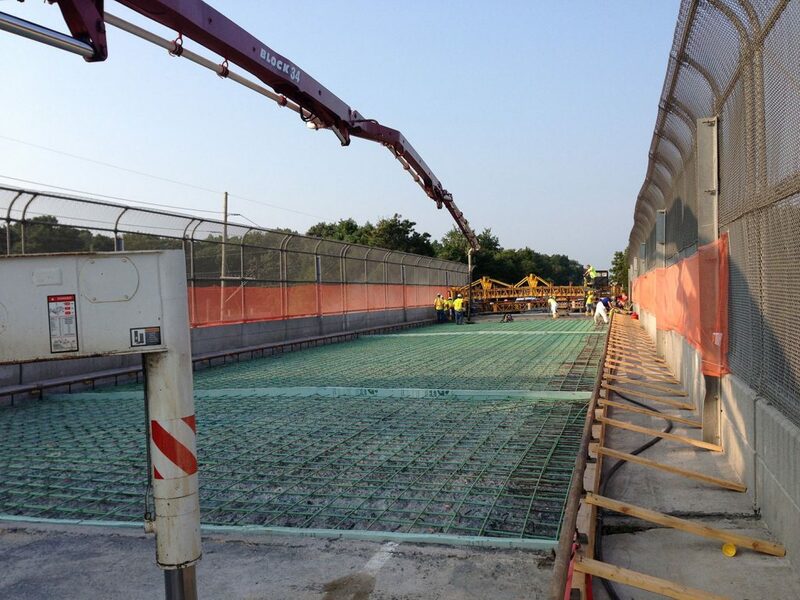 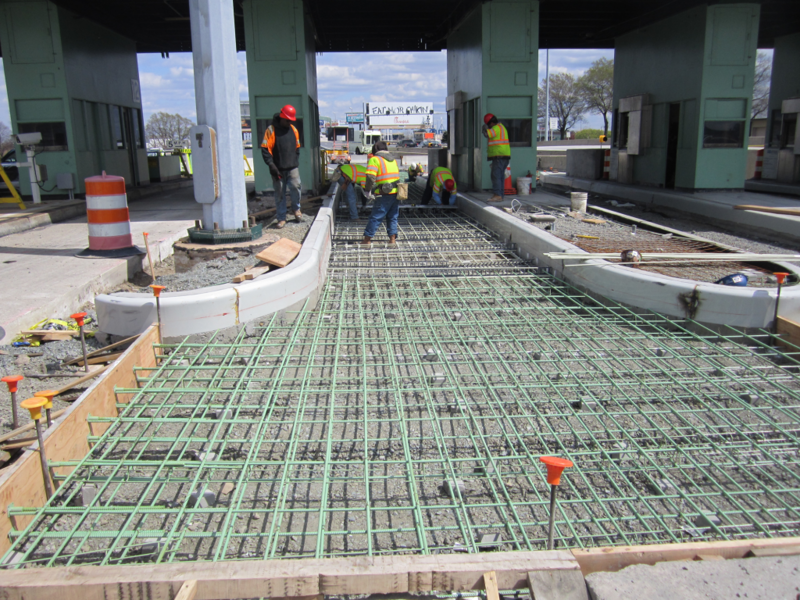 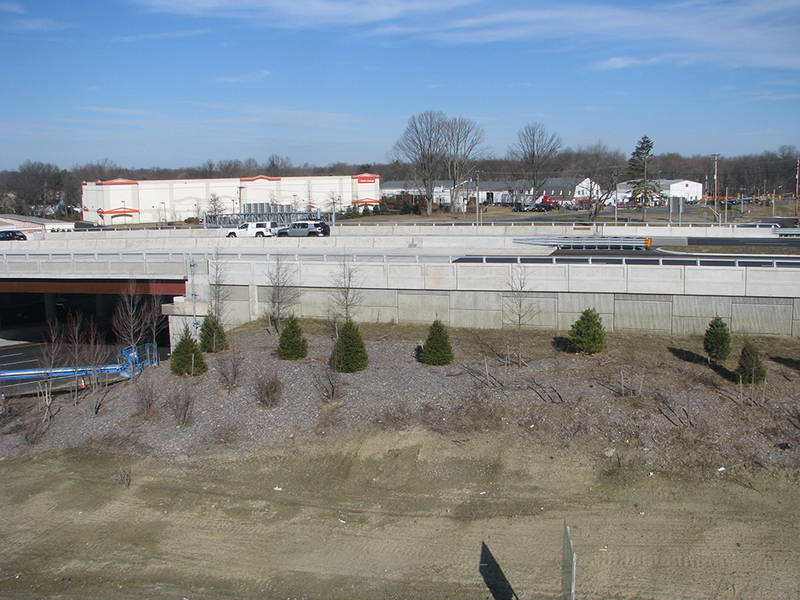 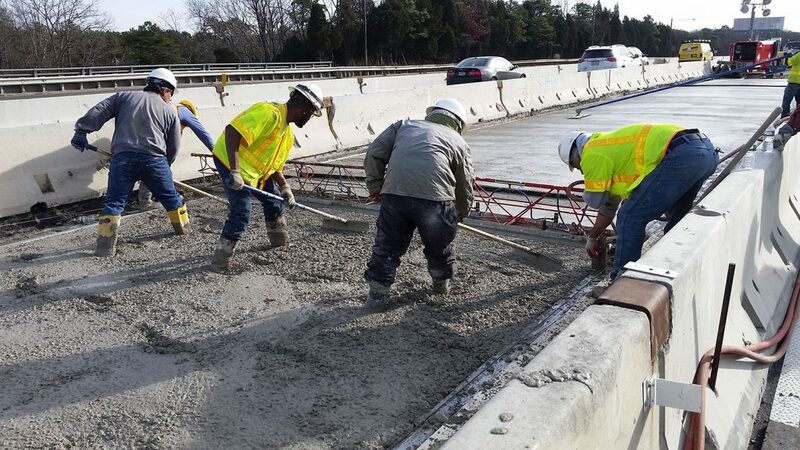 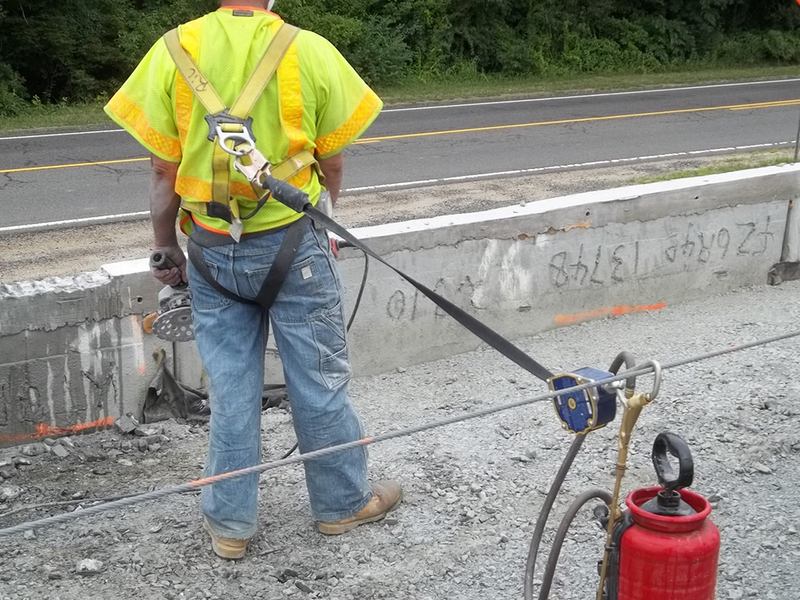 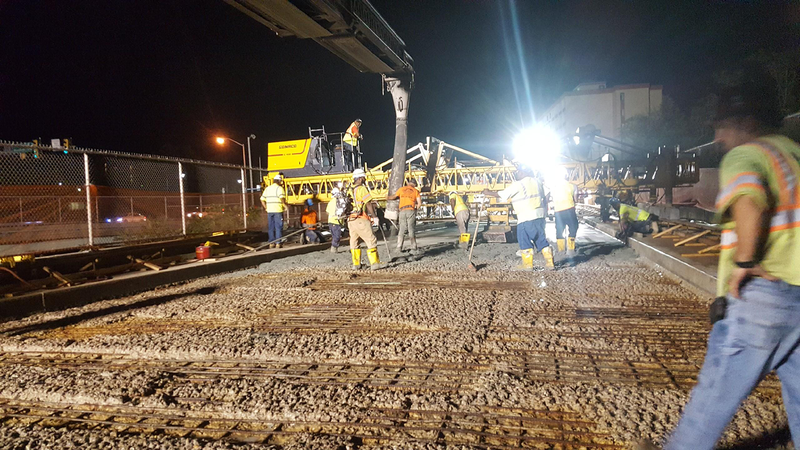 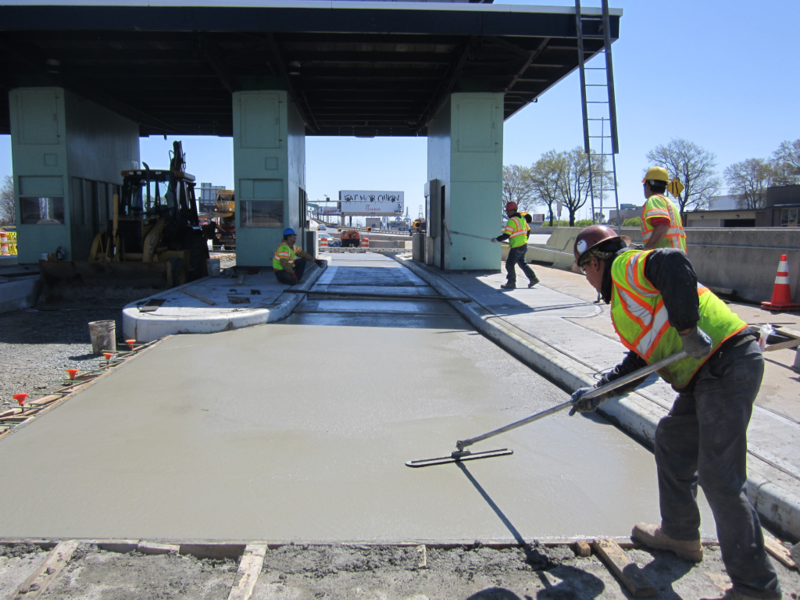 South State, Inc. can provide for a full range of concrete flatwork services, including concrete curbs, sidewalks and driveways, concrete and steel barrier and parapets, and landscaping. 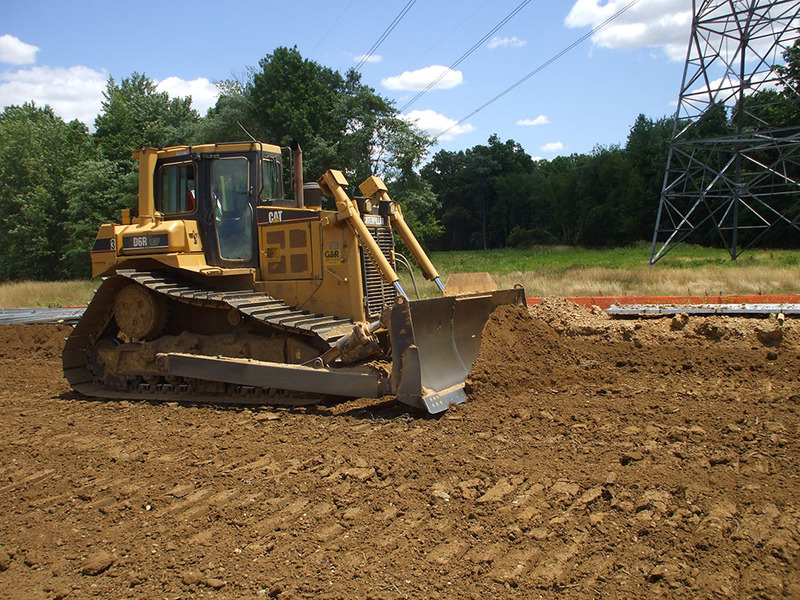 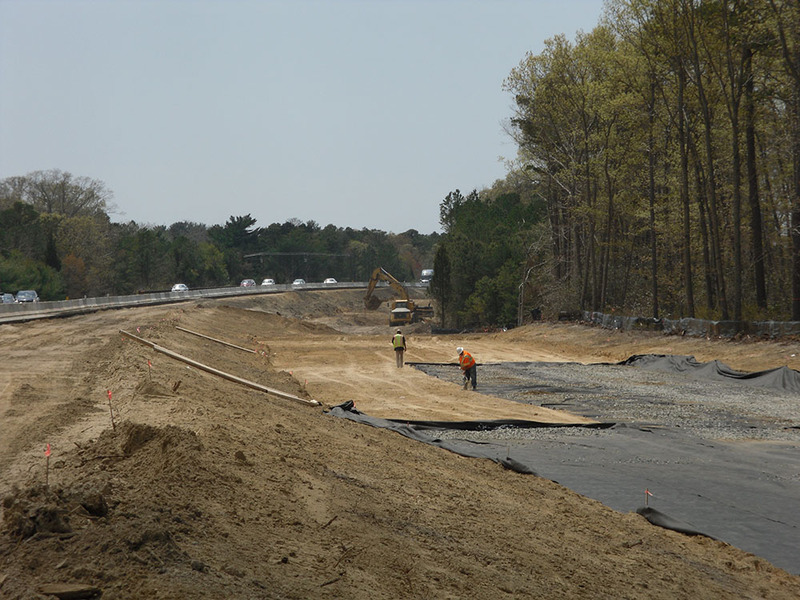 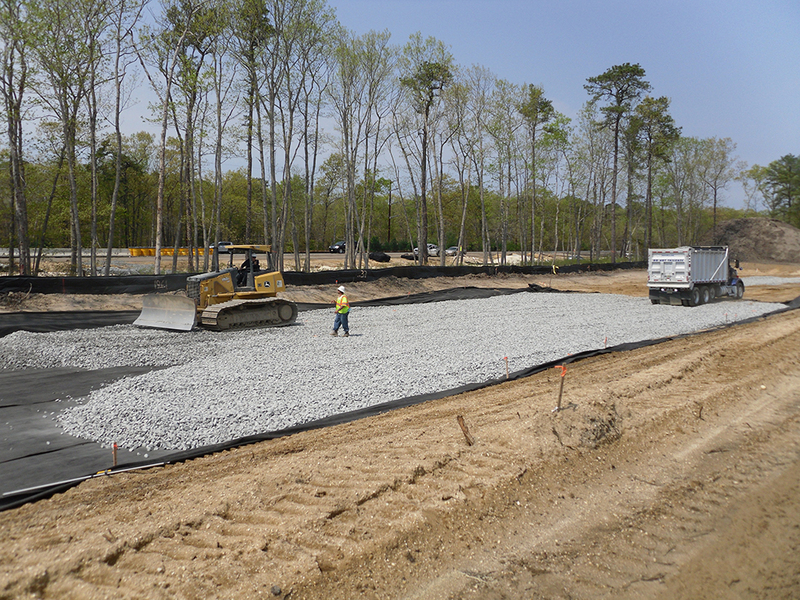 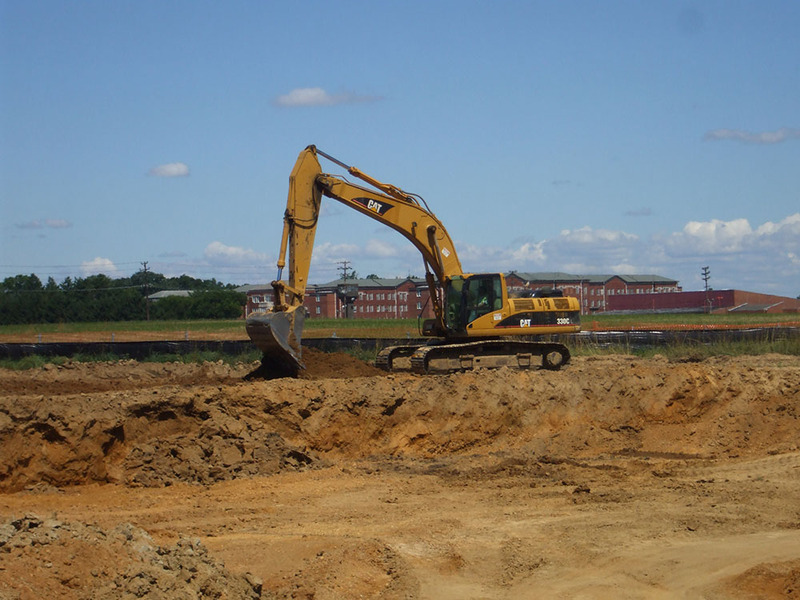 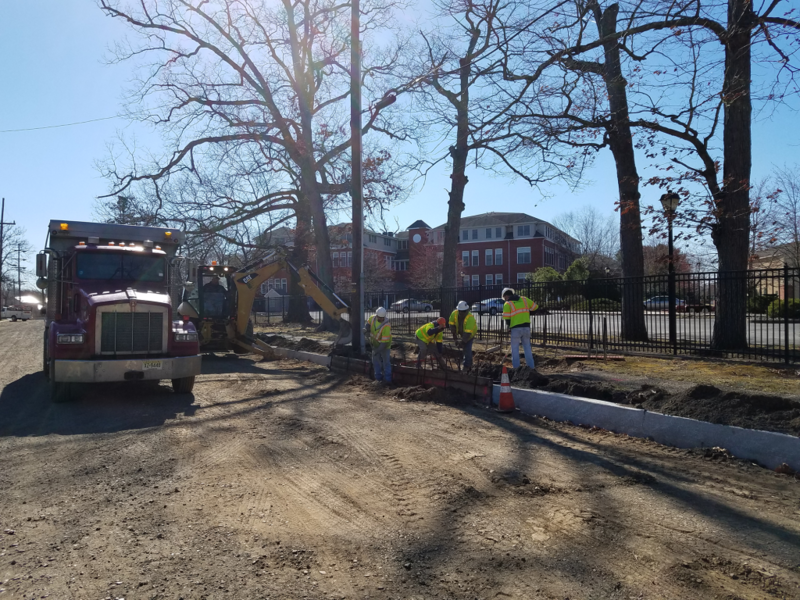 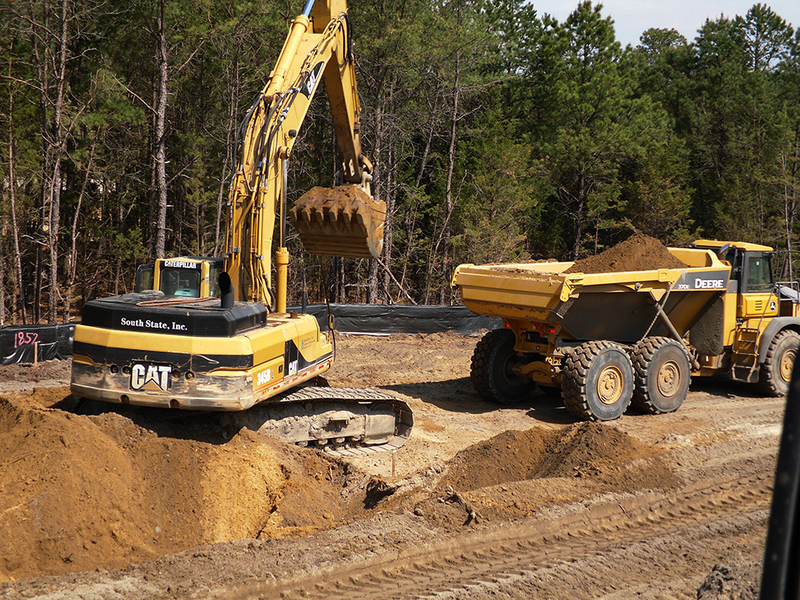 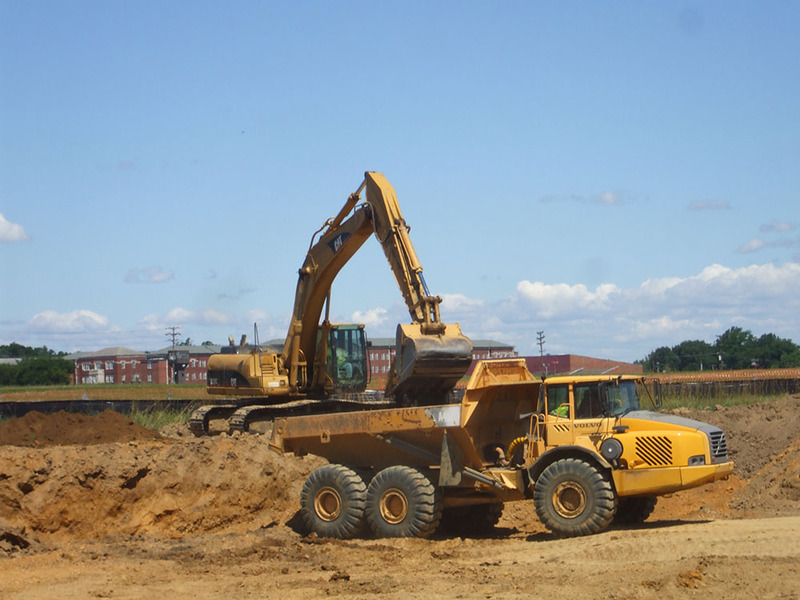 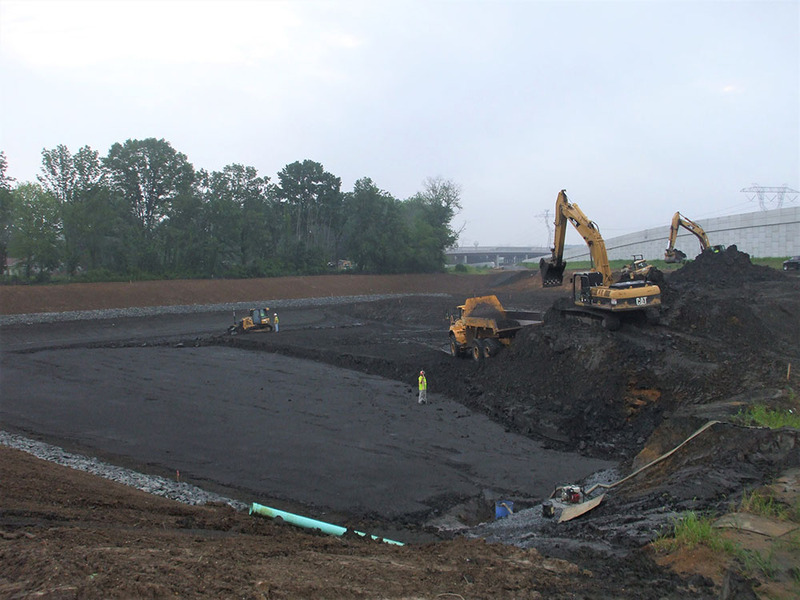 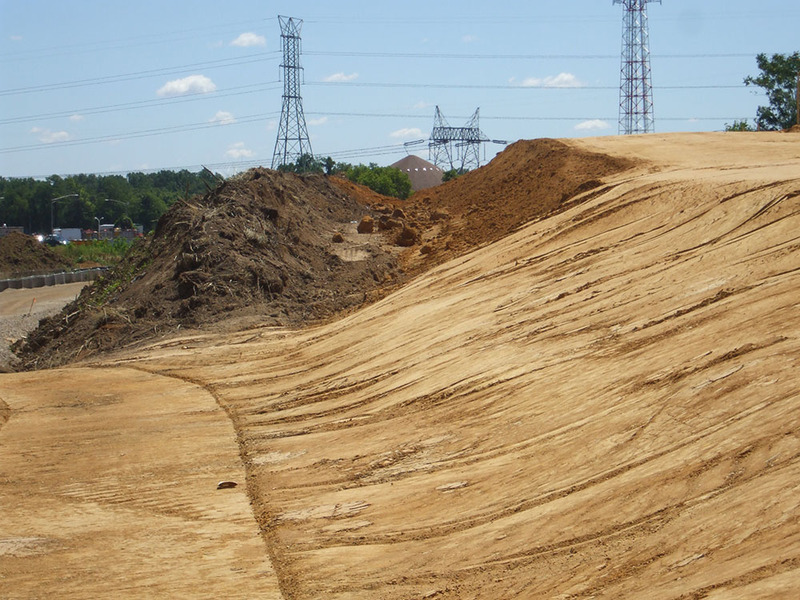 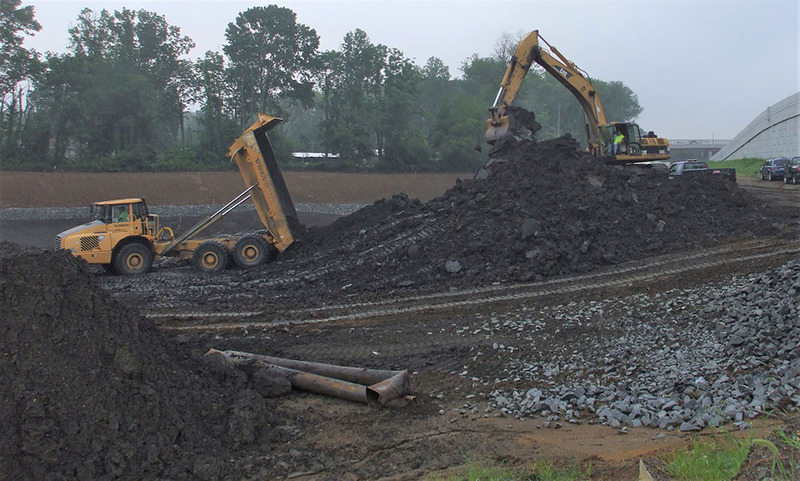 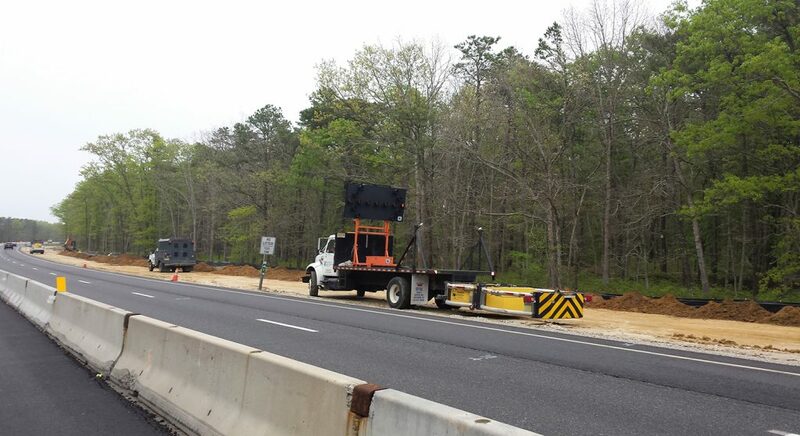 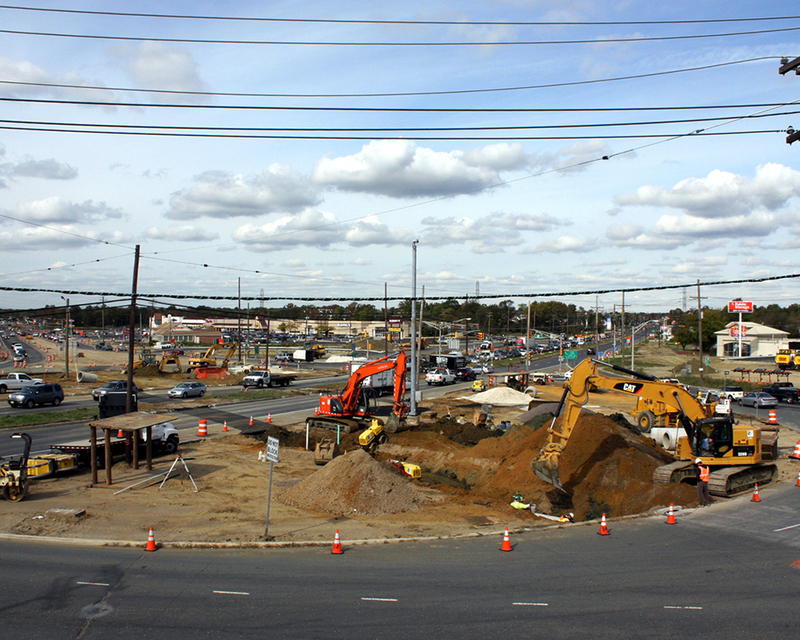 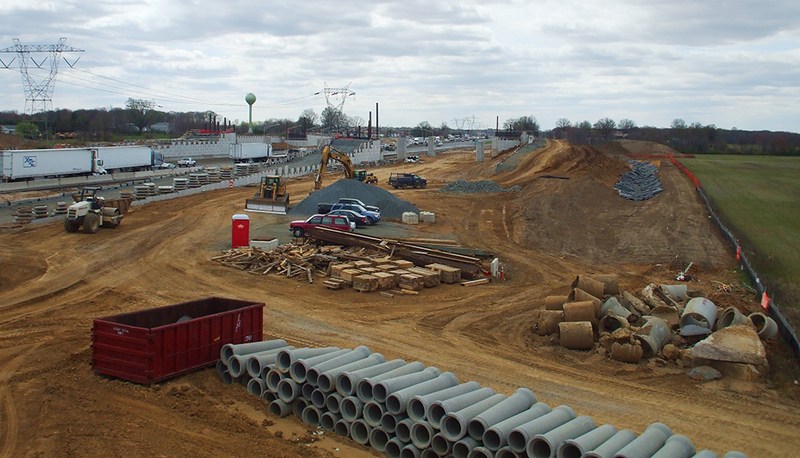 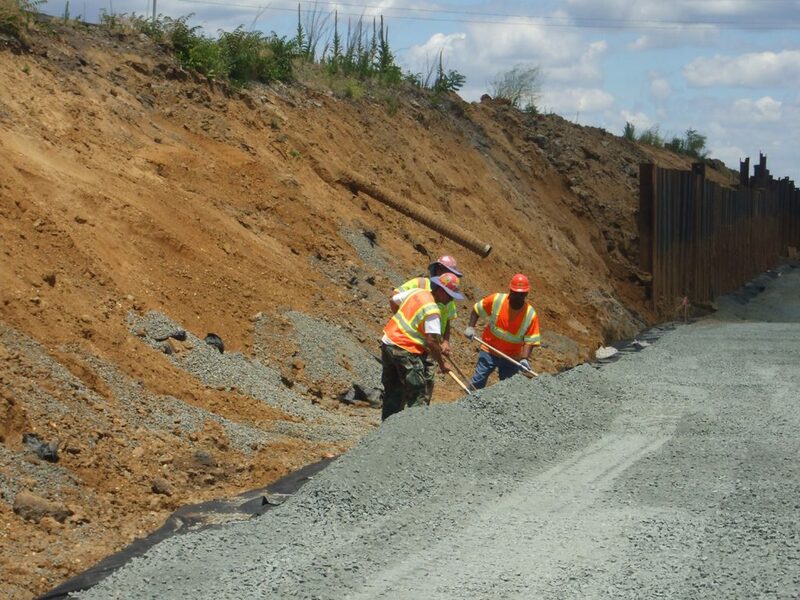 South State, Inc. can provide for a full range of earth moving and grading operations, including topsoil stripping and placement, mass excavation and embankments, grading, and paving. 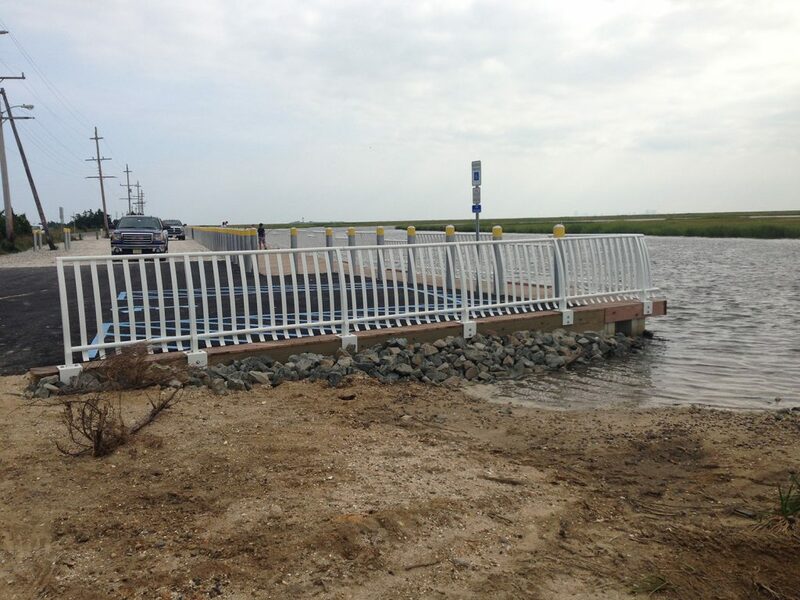 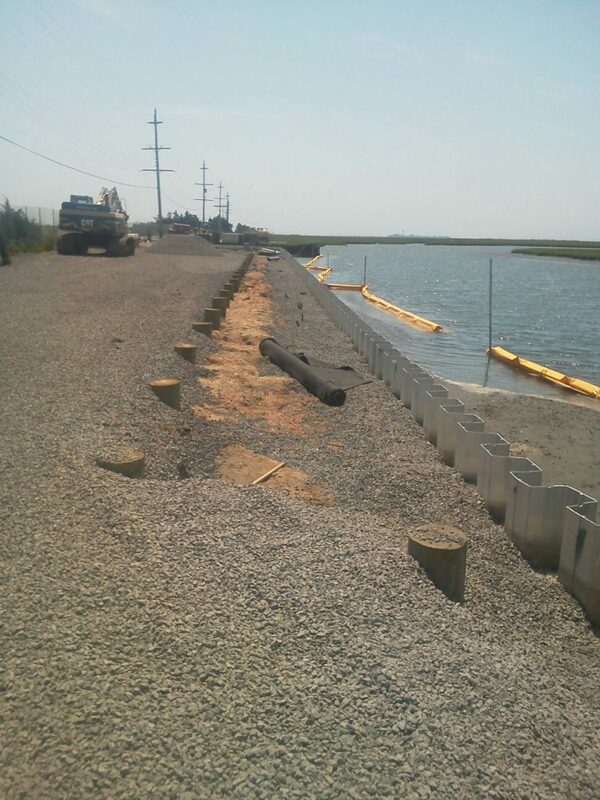 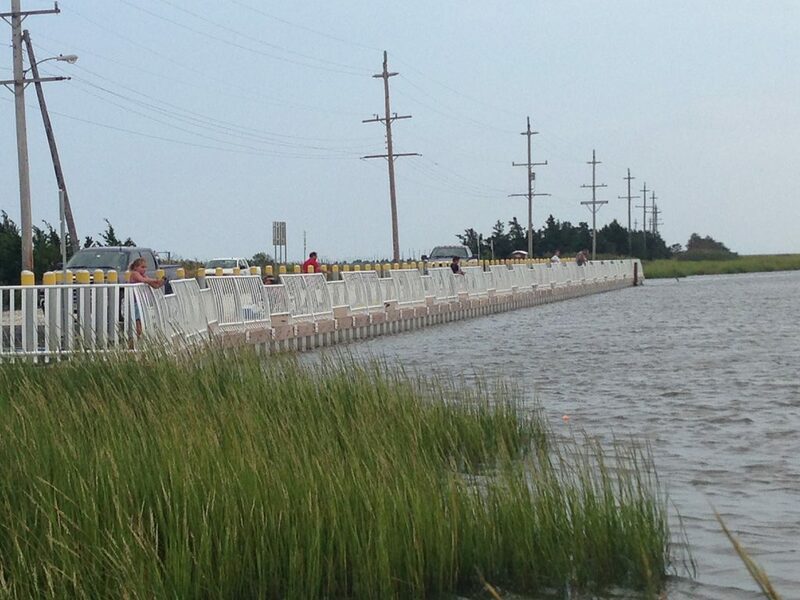 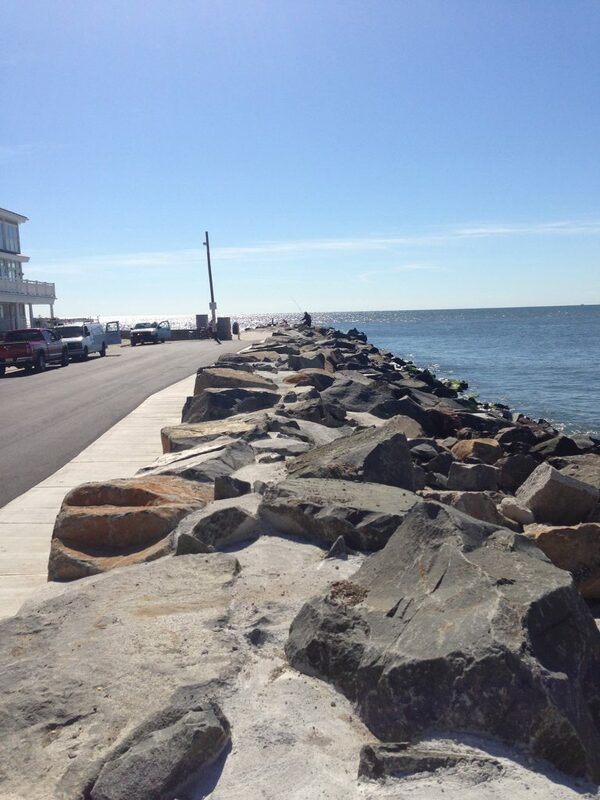 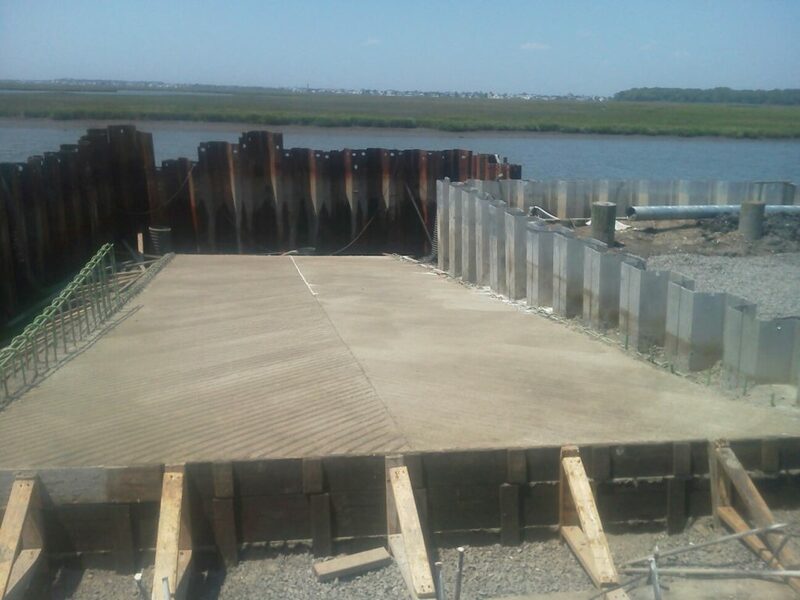 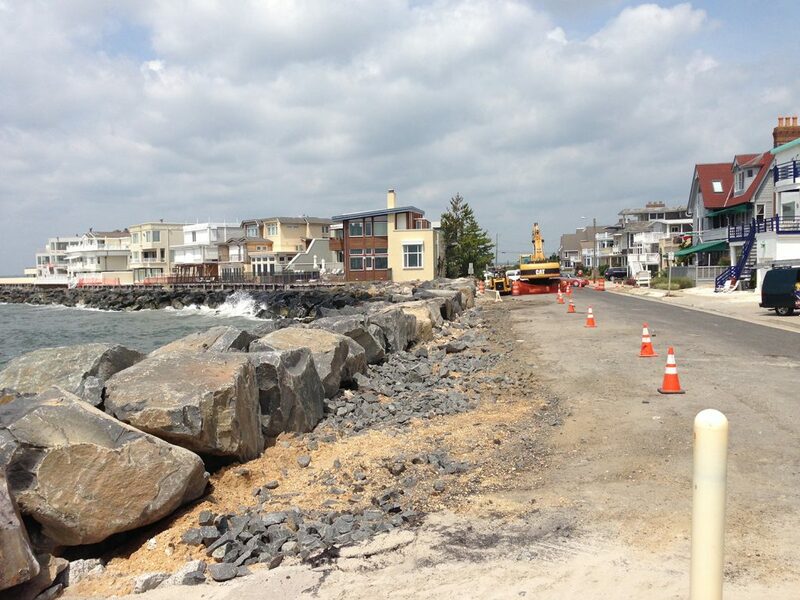 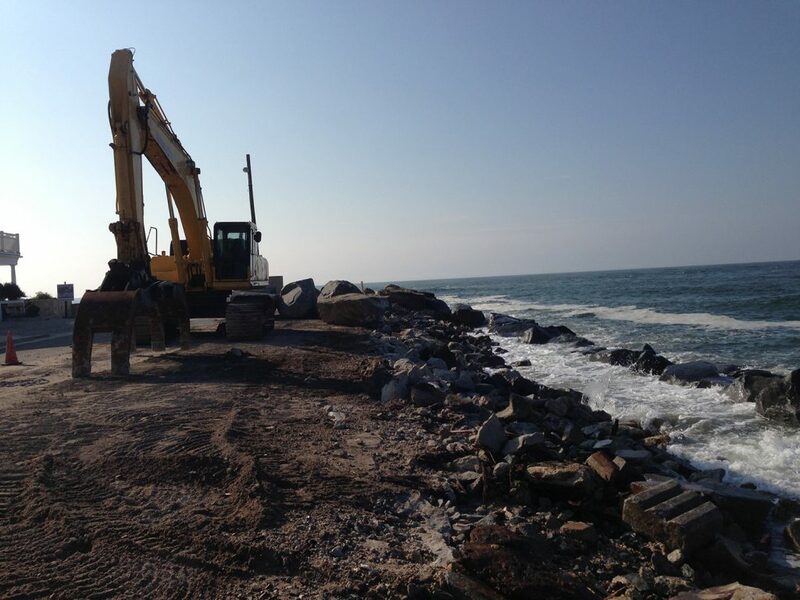 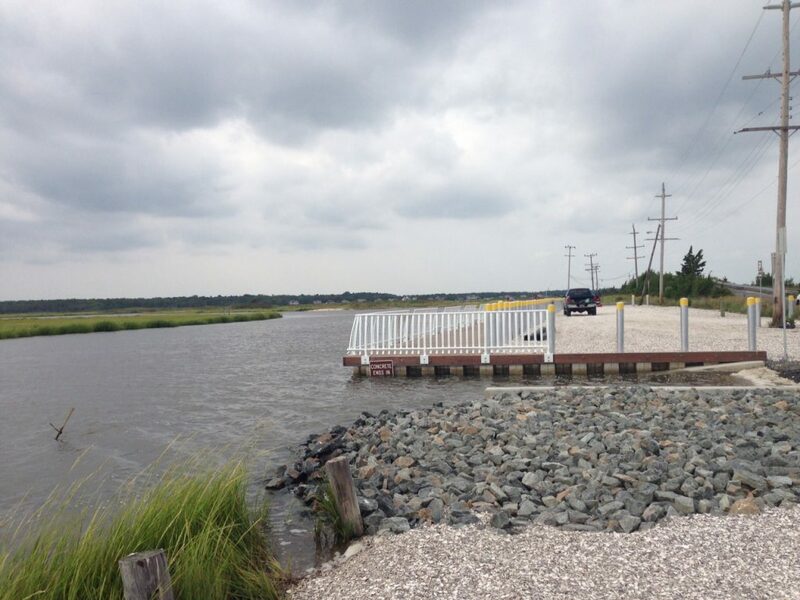 South State, Inc. can provide for a full range of marine services including bulkheads, piers and docks, seawalls and jetties. 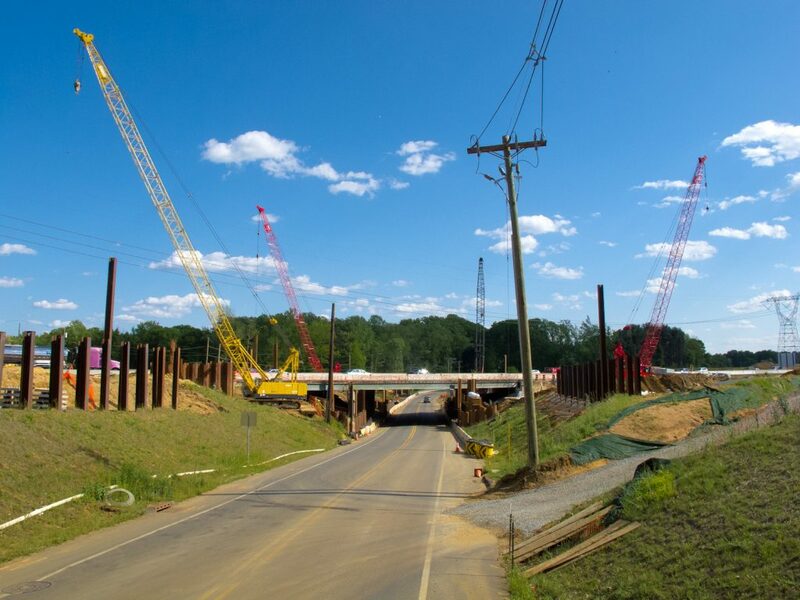 © 2019 South State, Inc. │ Site Developed by Stokes Creative Group, Inc.